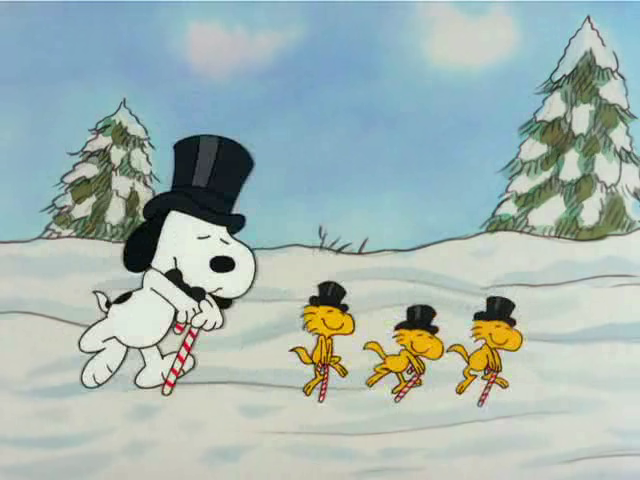 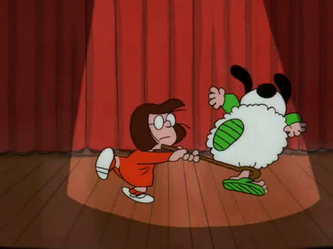 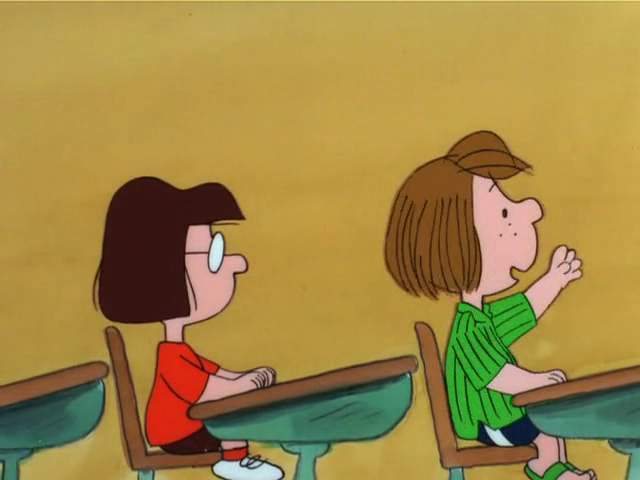 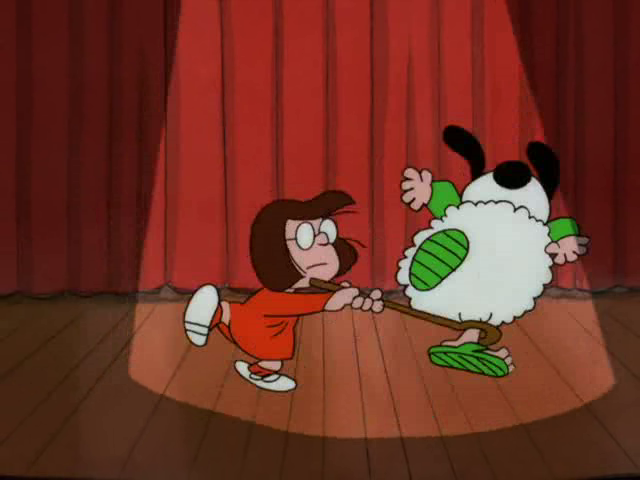 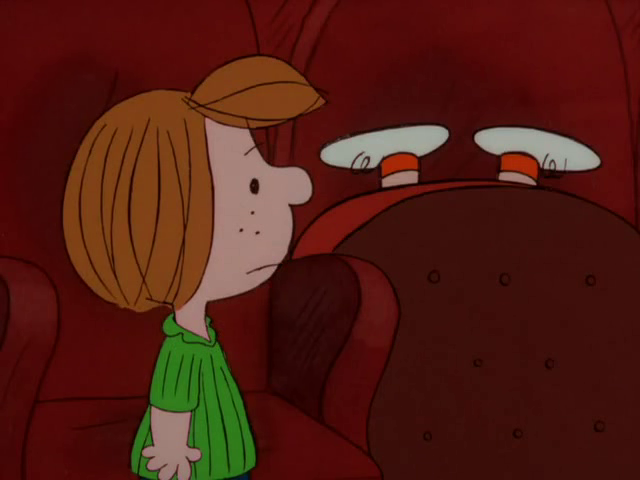 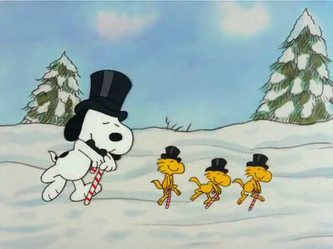 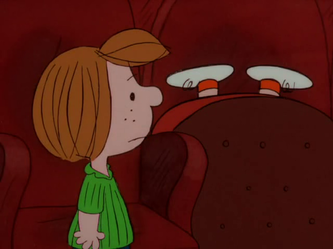 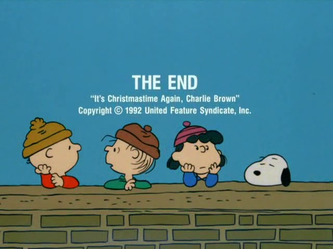 Specials 33 - Snoopy And The Gang! 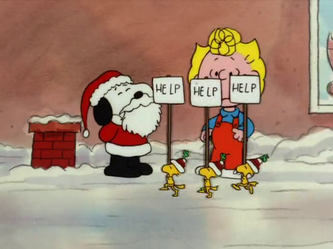 The gang attempts to get through another Christmas. 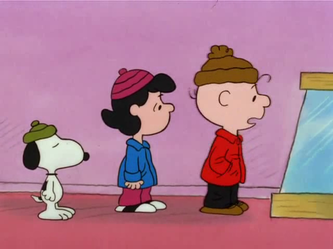 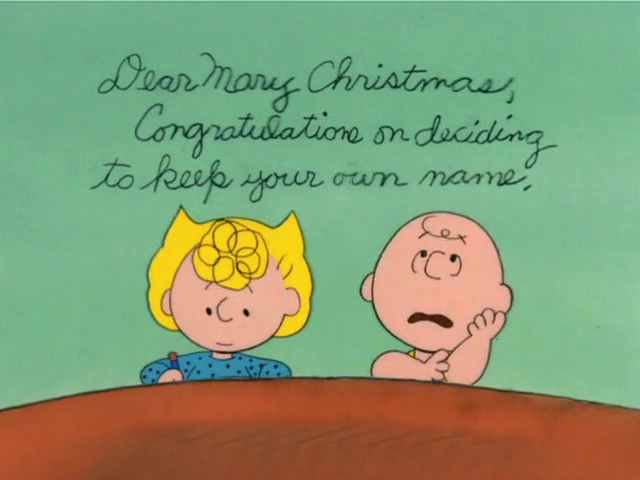 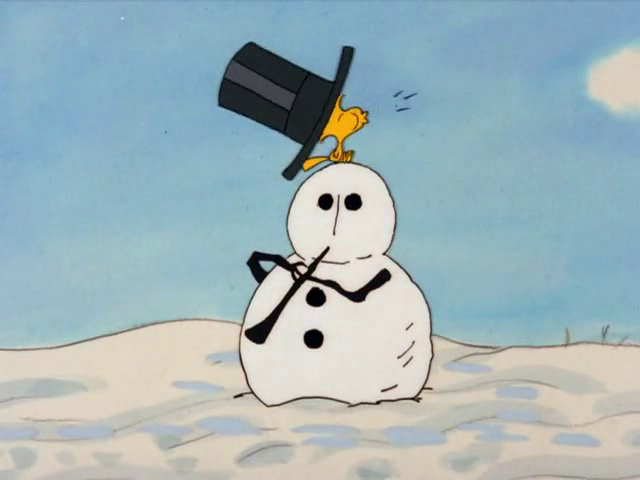 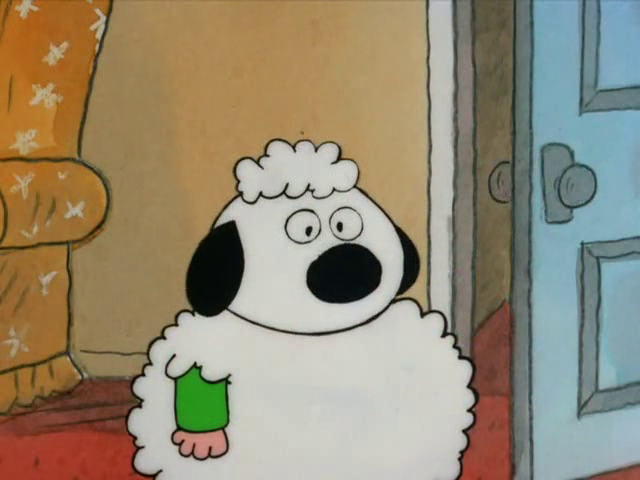 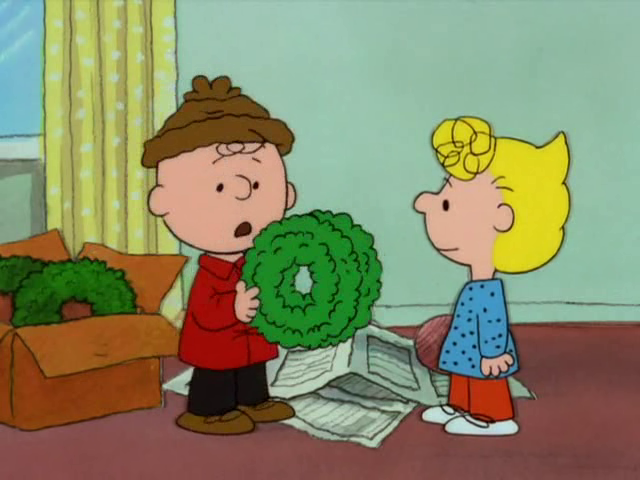 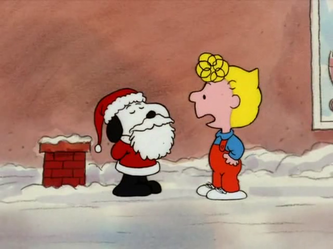 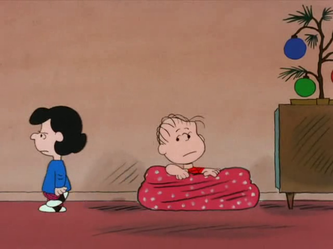 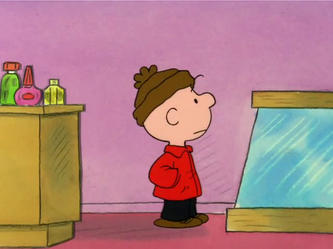 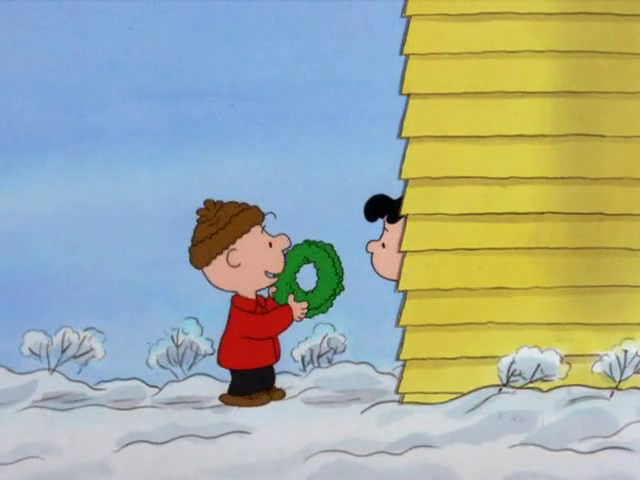 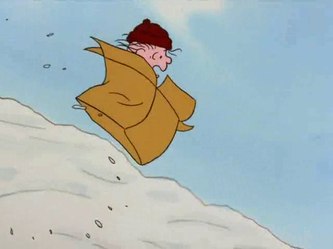 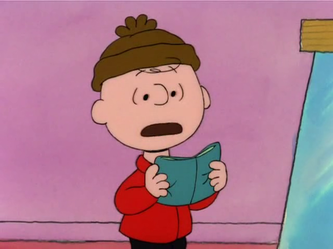 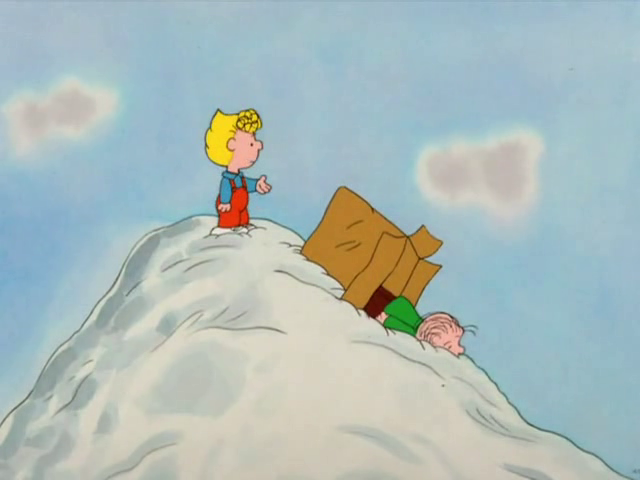 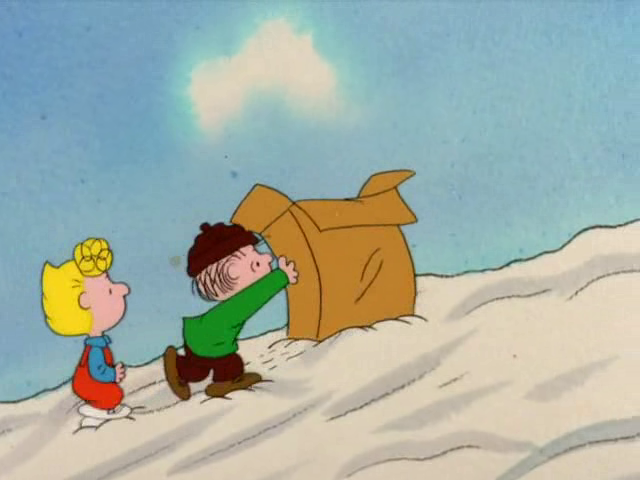 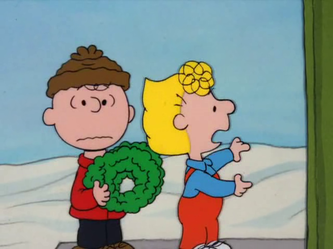 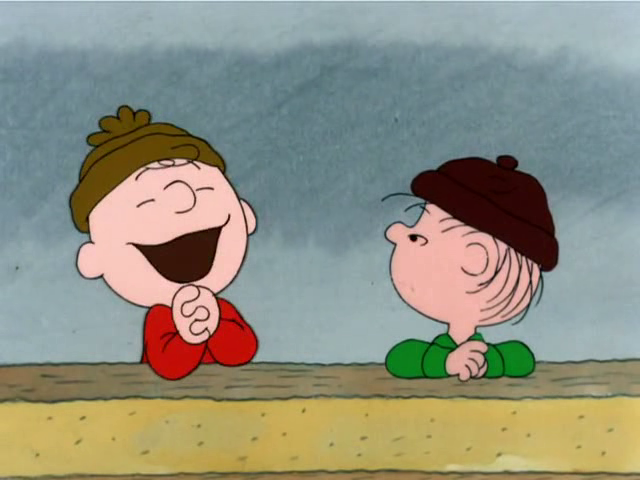 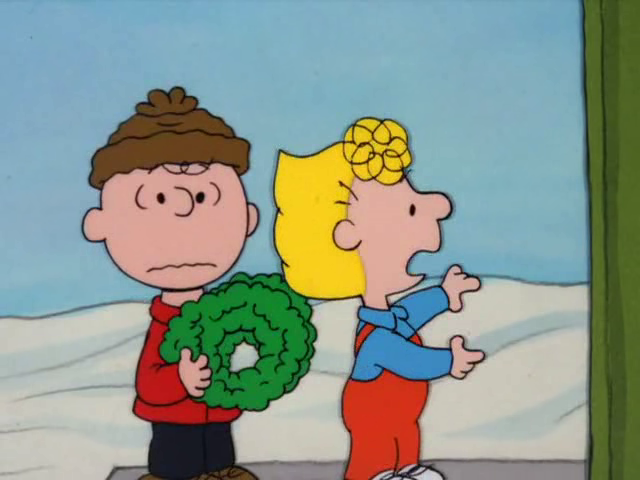 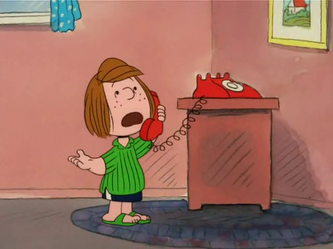 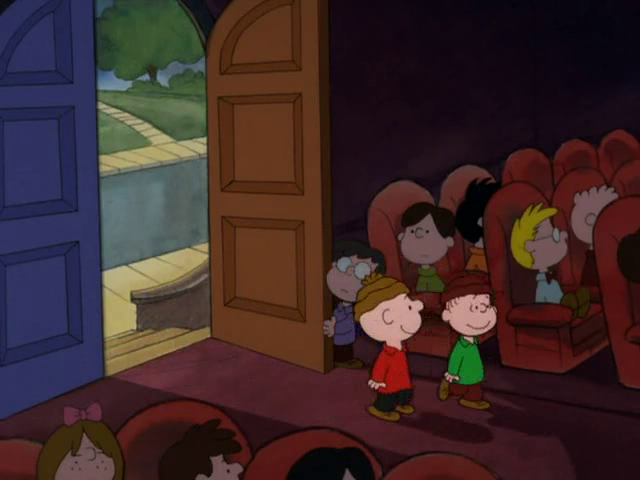 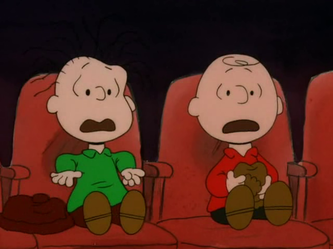 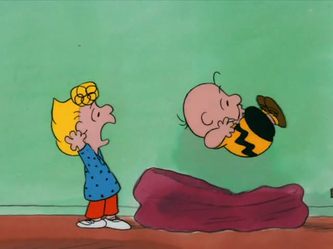 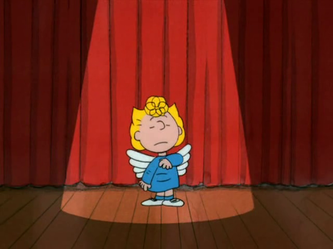 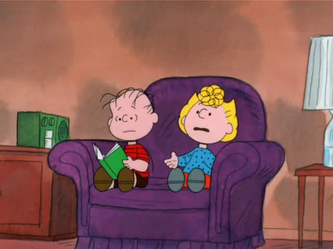 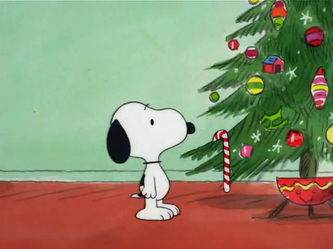 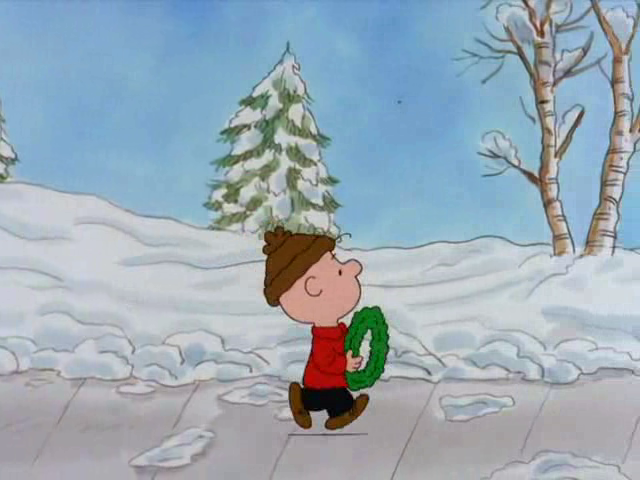 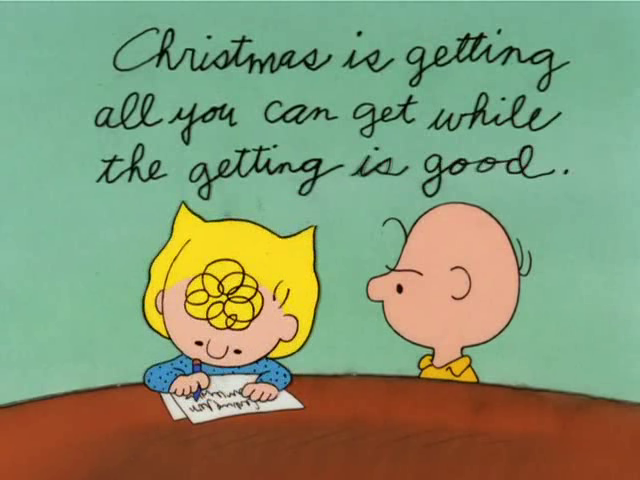 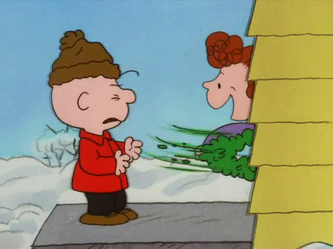 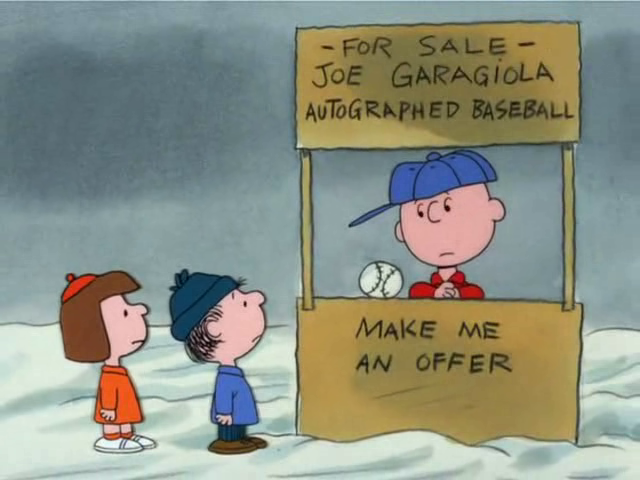 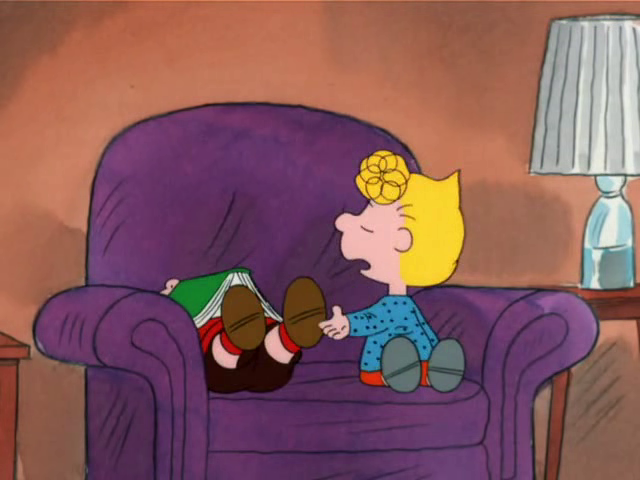 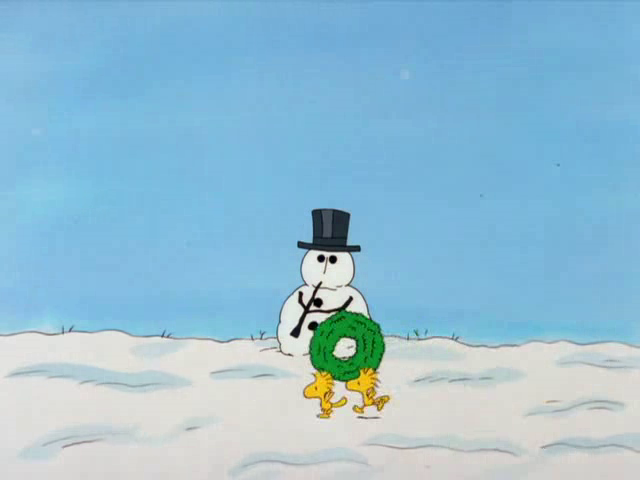 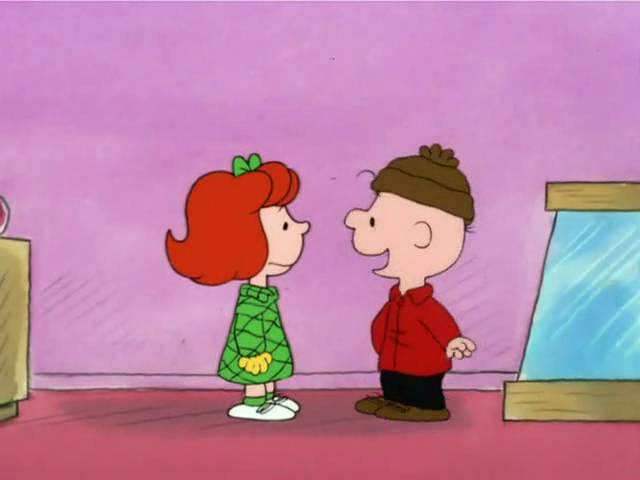 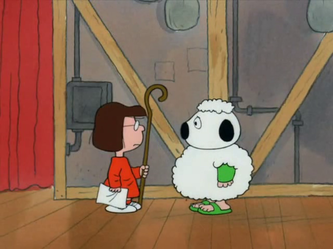 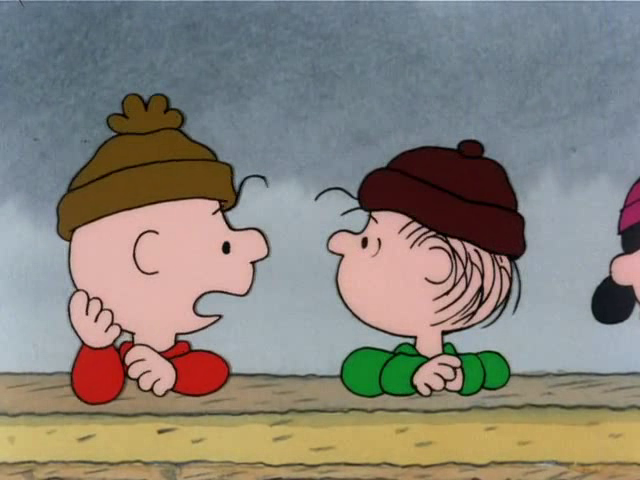 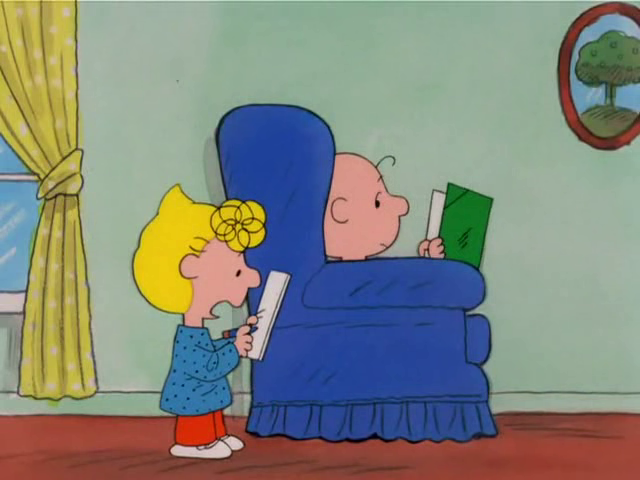 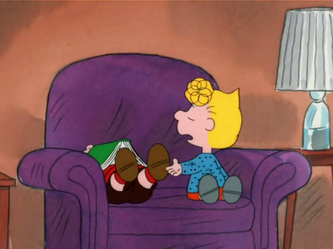 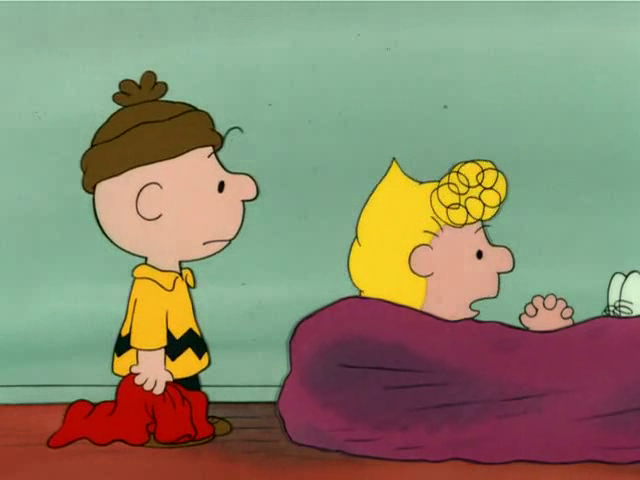 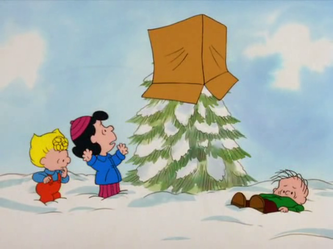 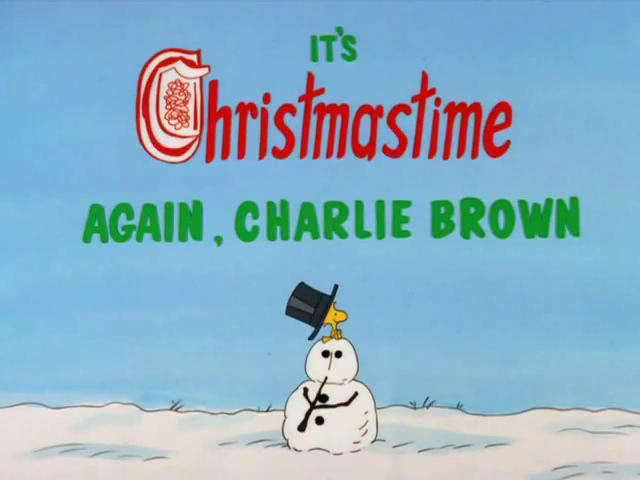 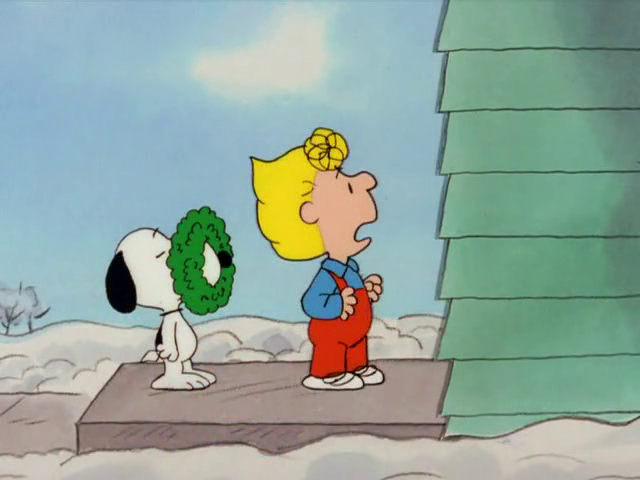 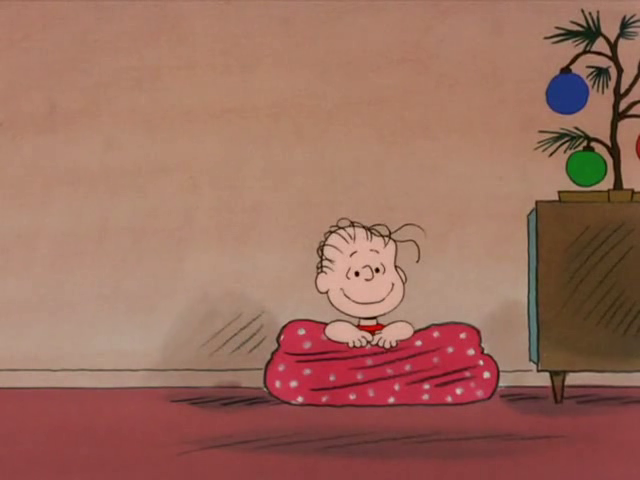 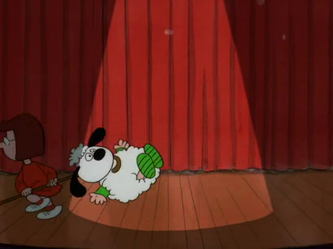 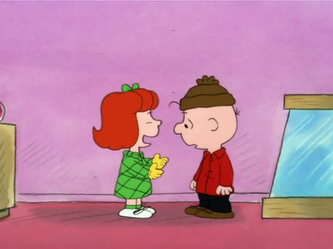 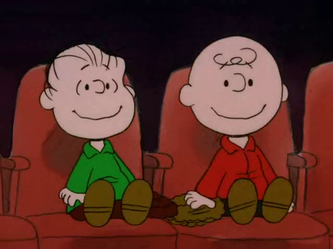 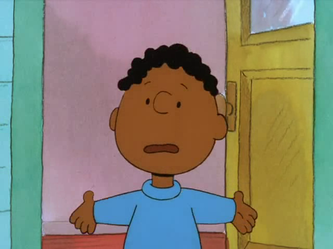 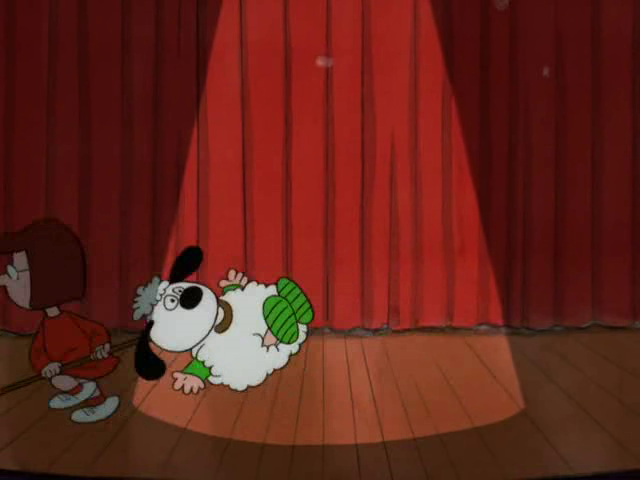 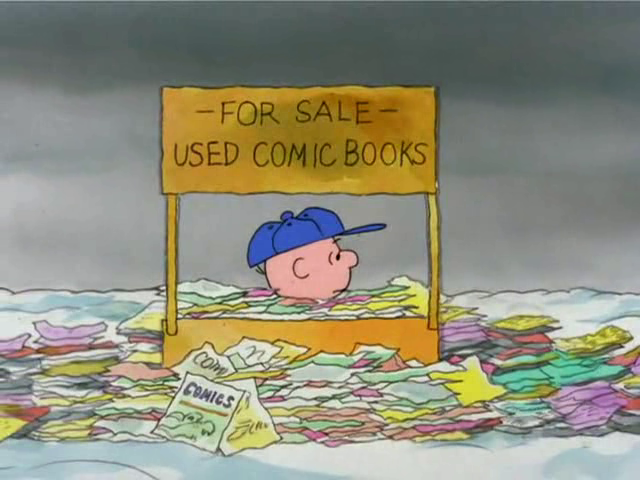 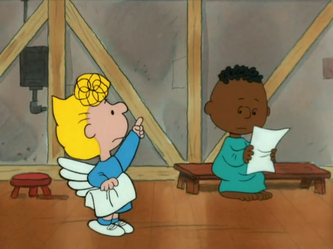 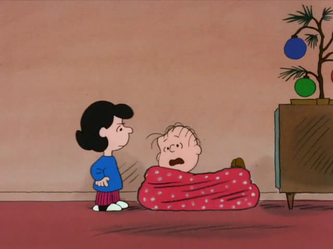 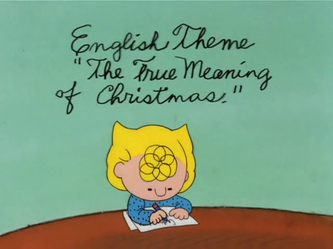 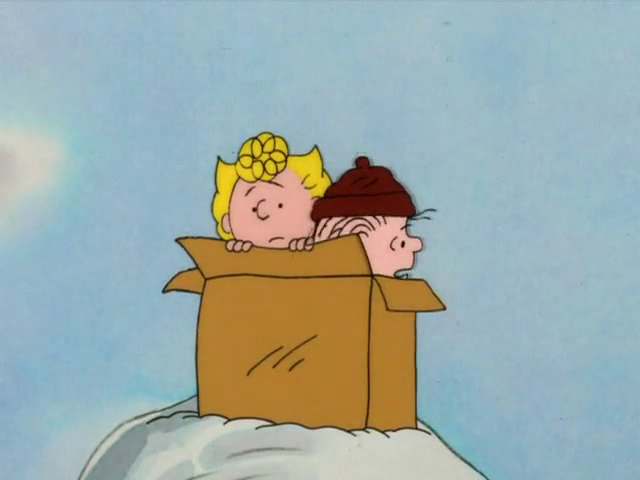 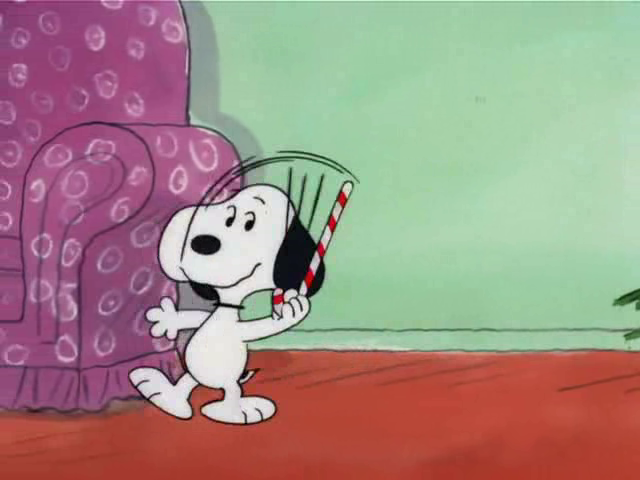 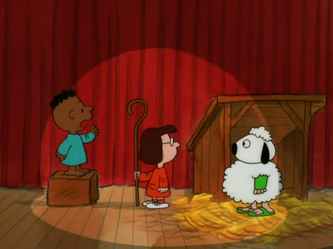 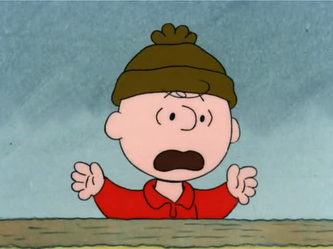 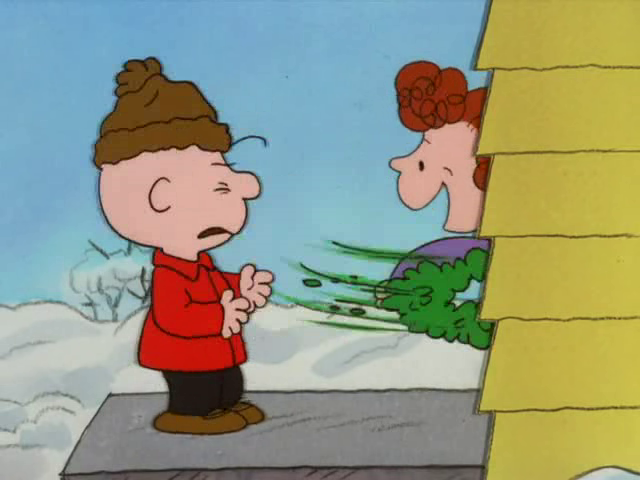 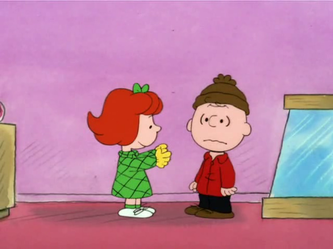 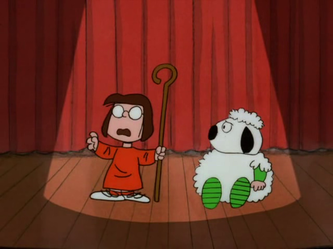 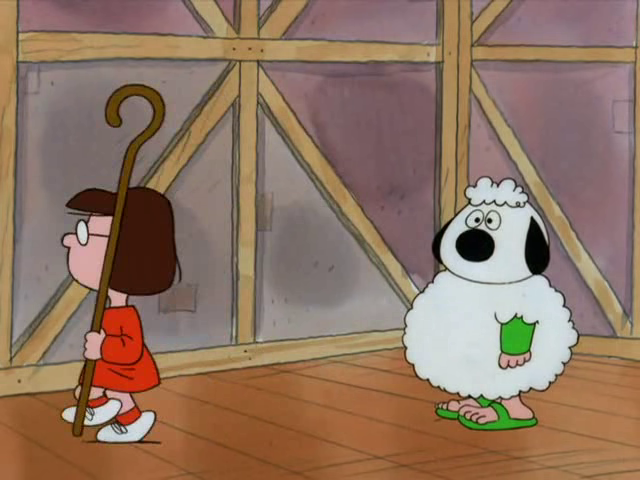 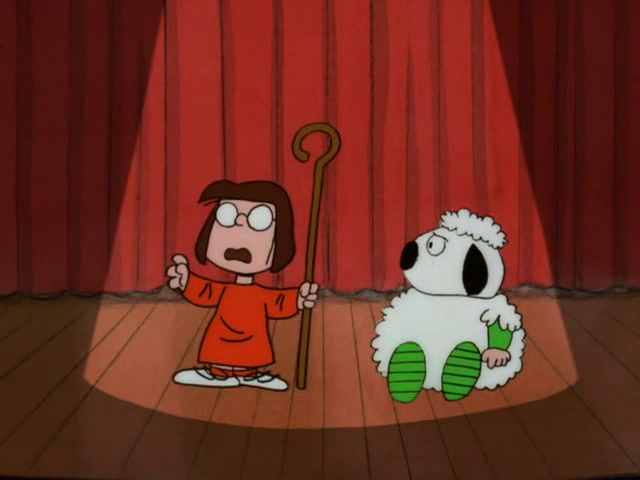 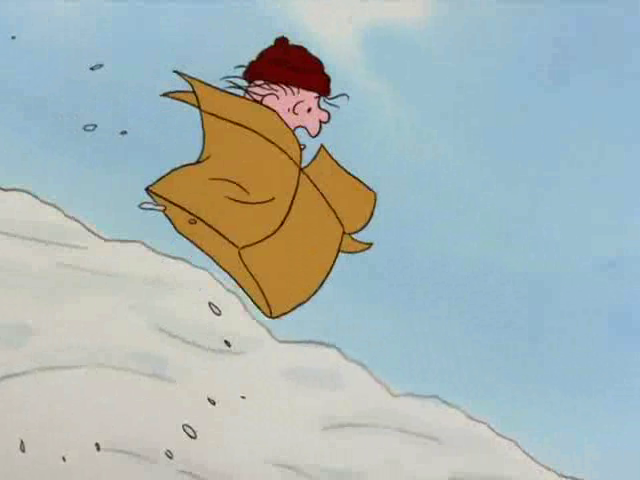 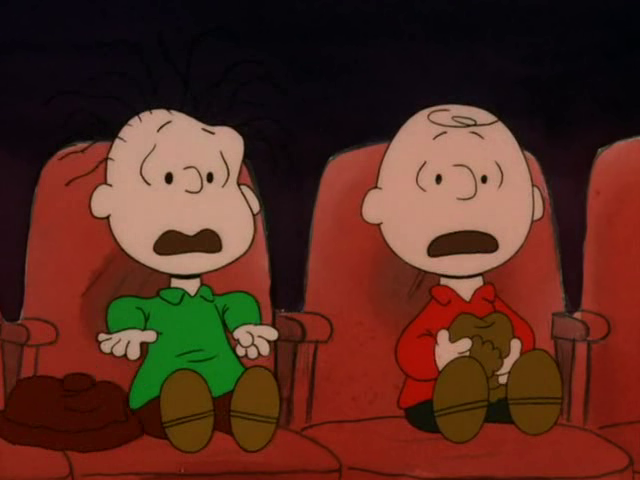 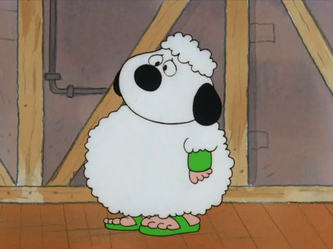 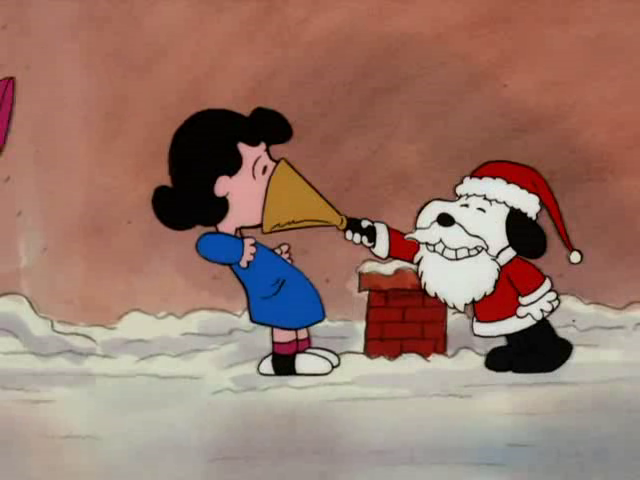 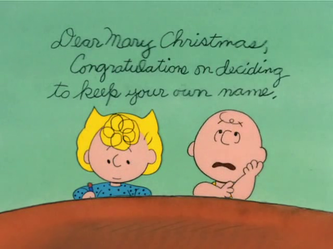 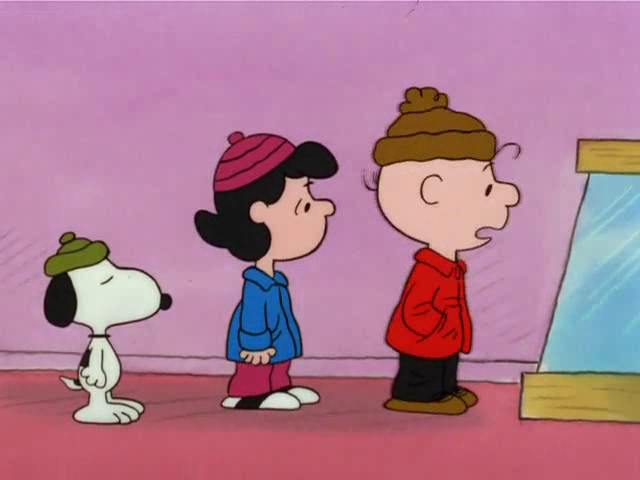 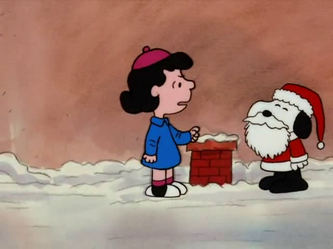 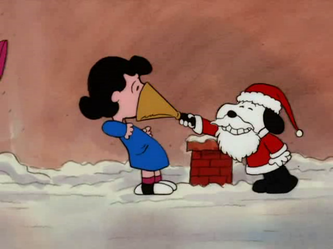 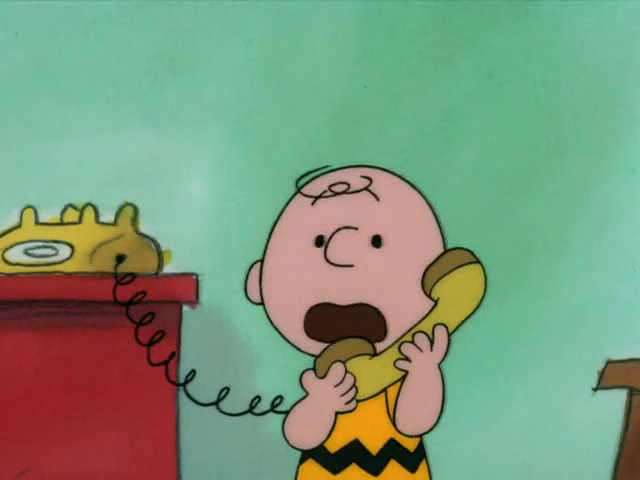 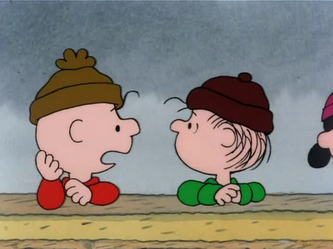 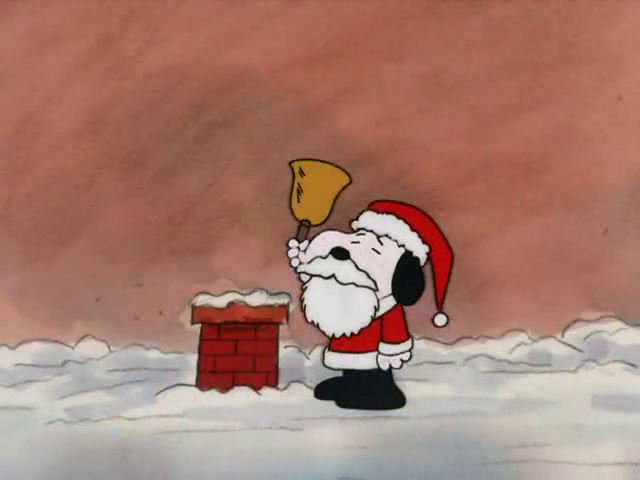 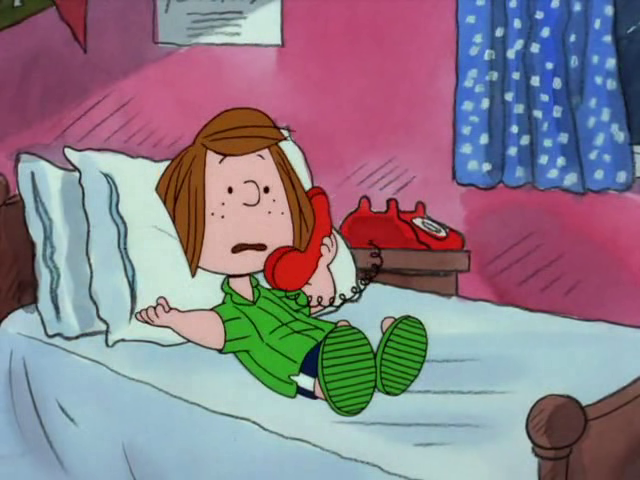 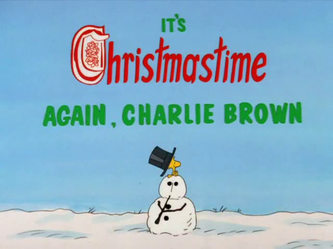 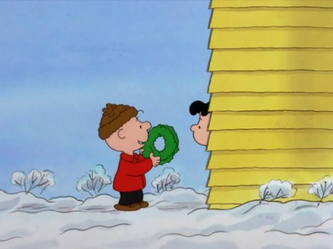 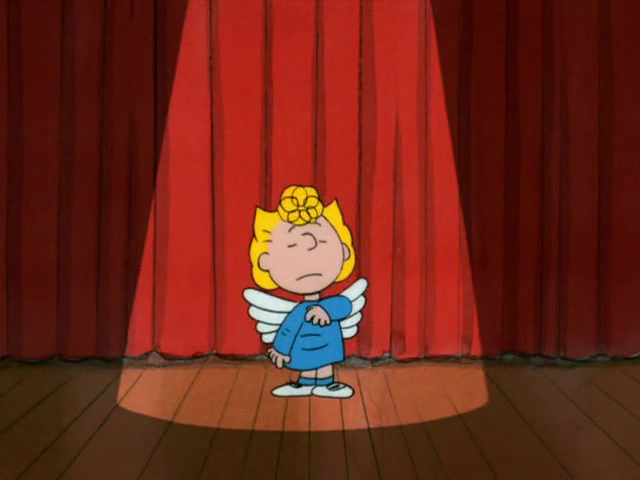 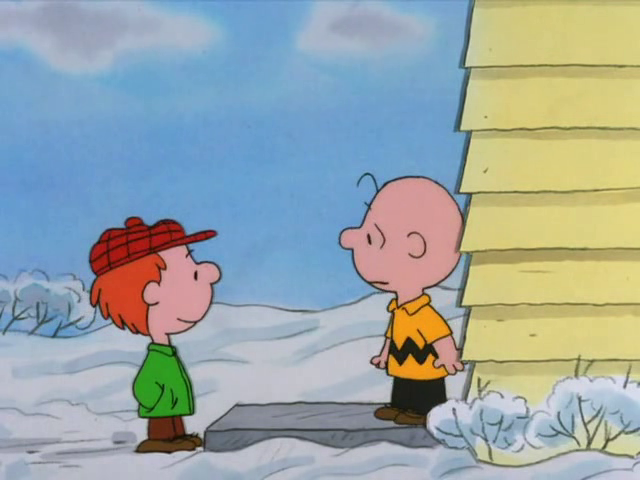 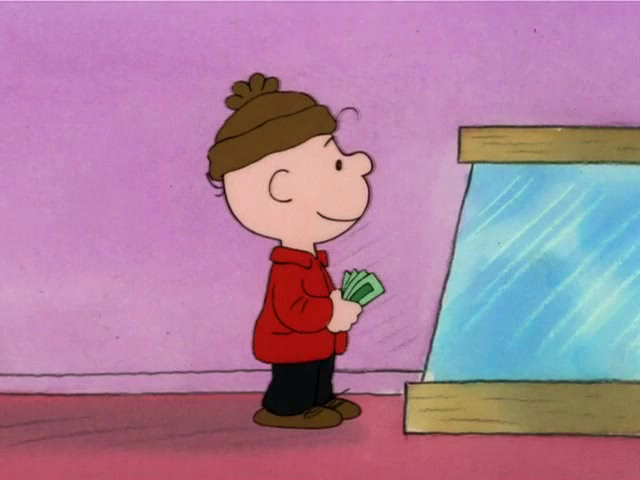 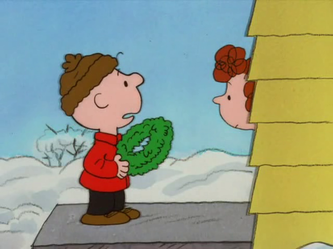 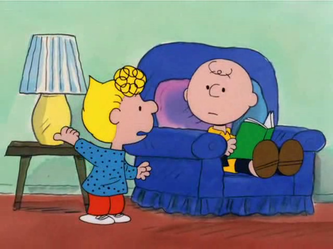 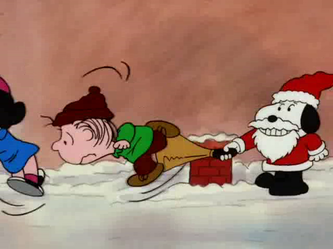 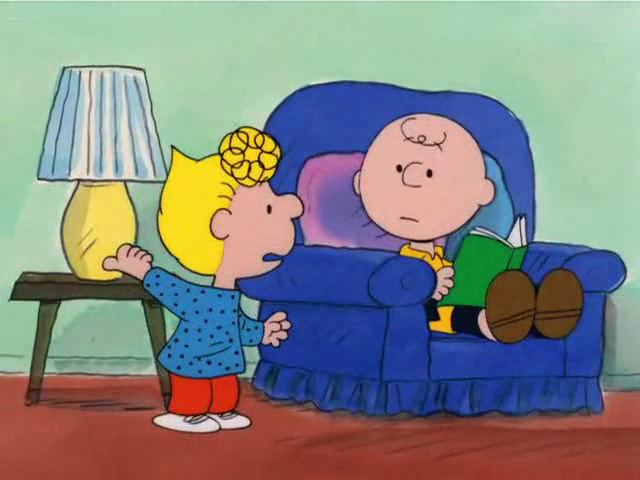 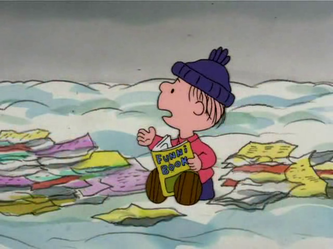 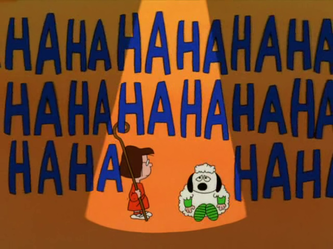 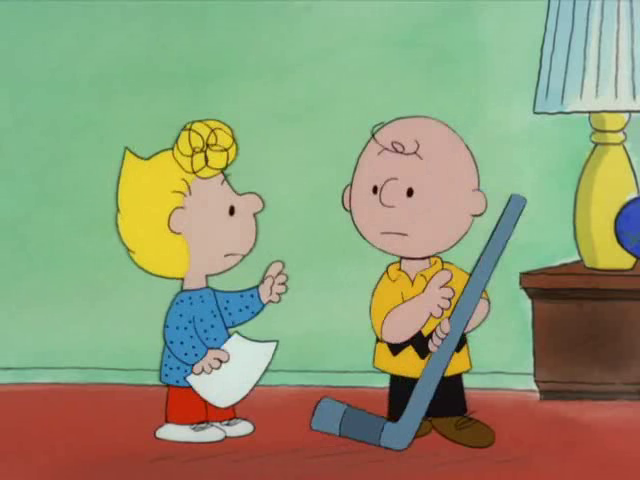 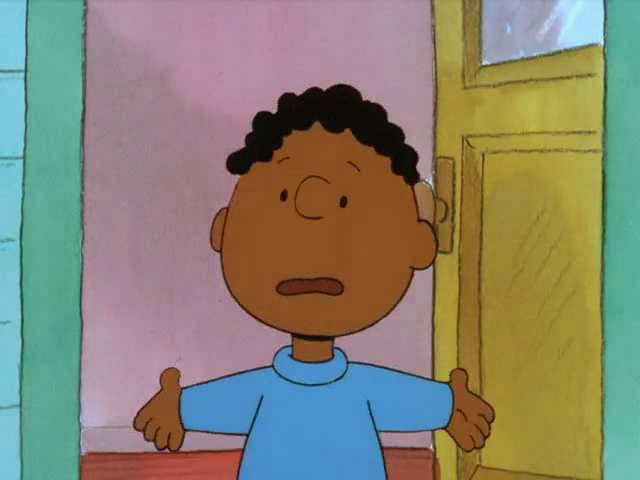 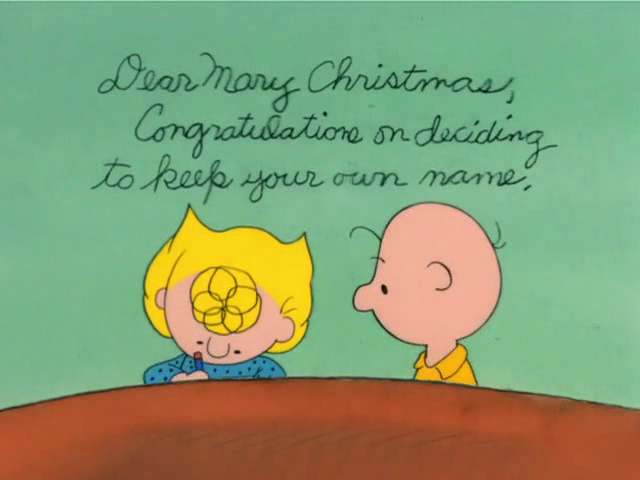 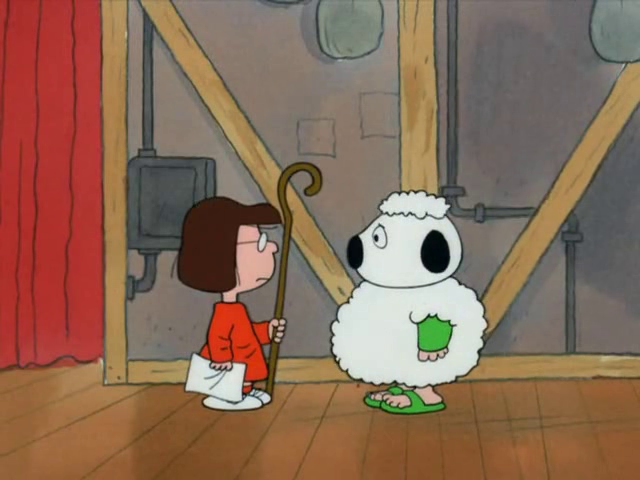 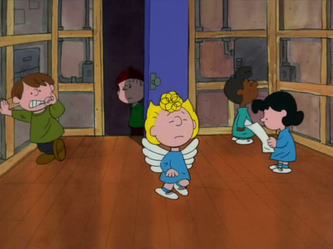 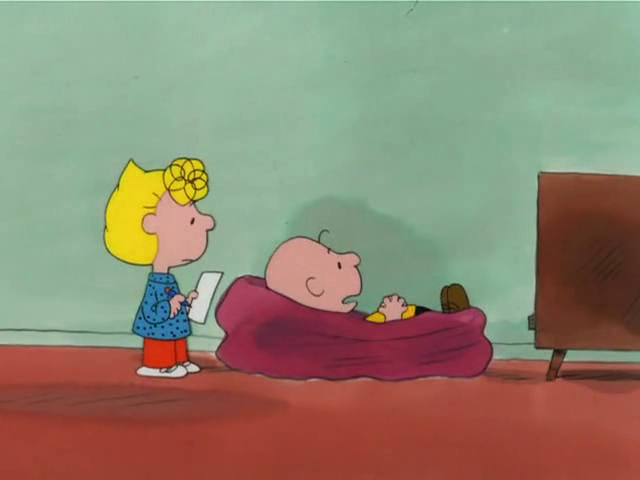 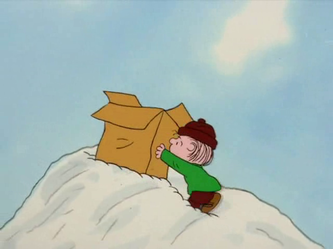 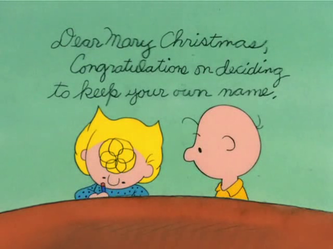 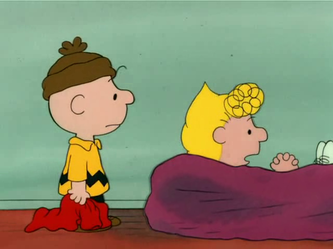 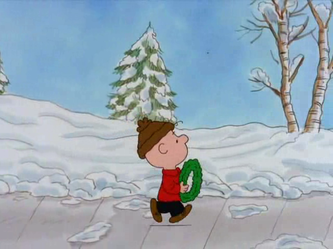 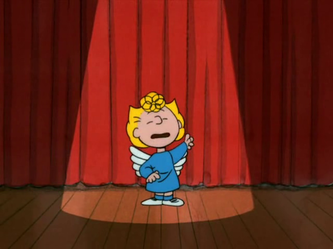 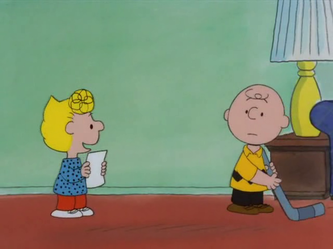 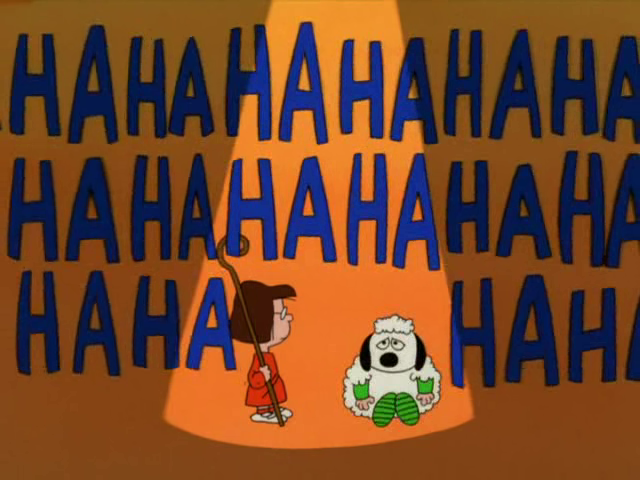 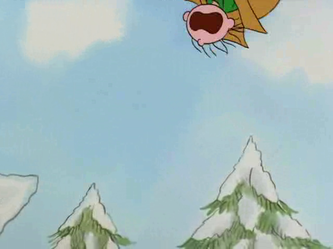 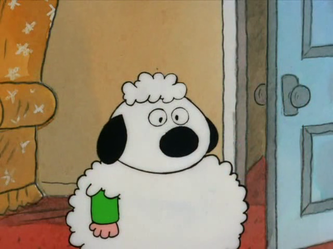 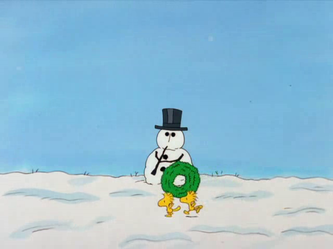 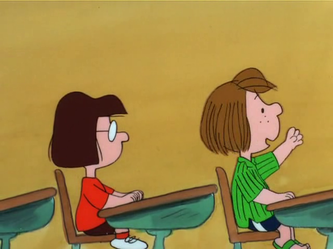 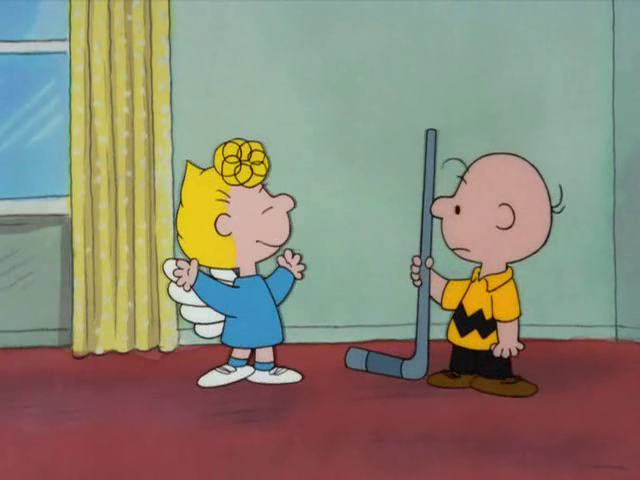 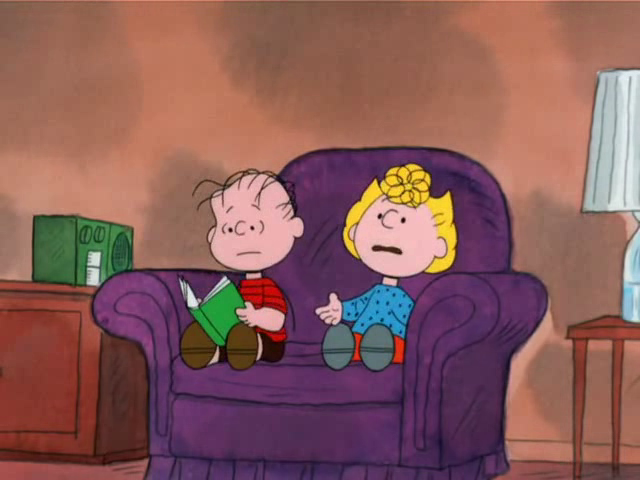 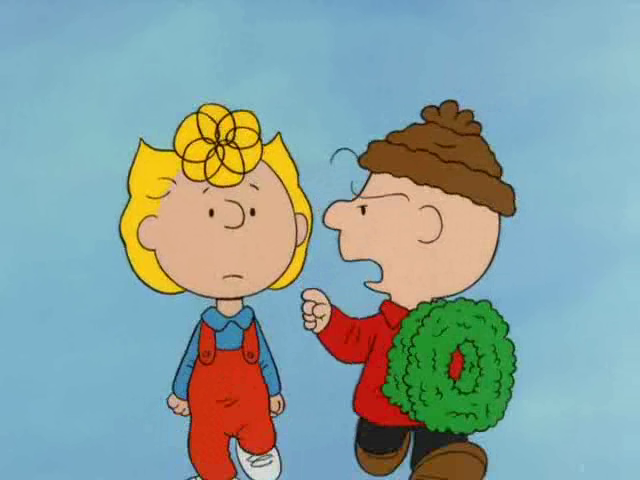 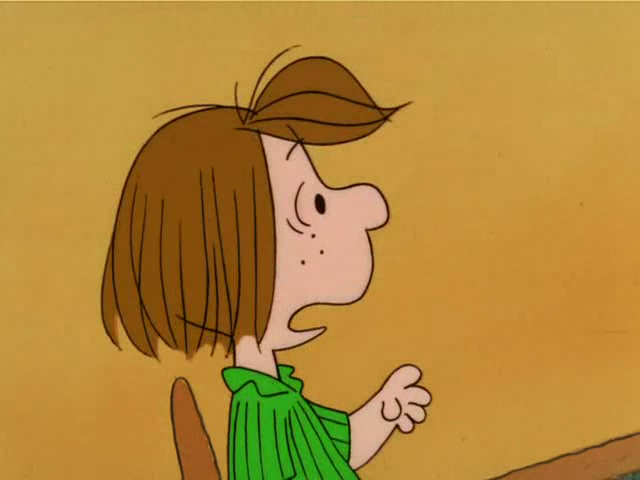 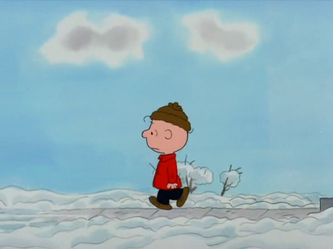 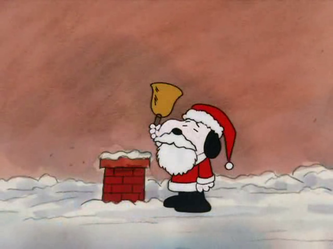 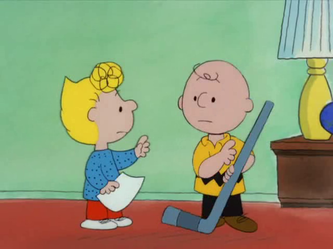 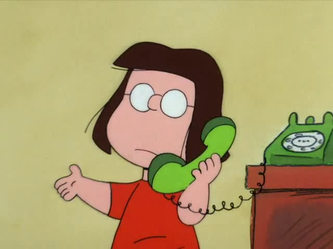 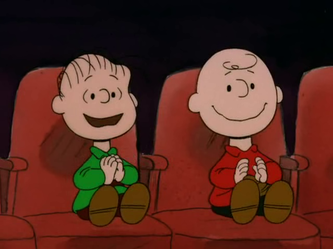 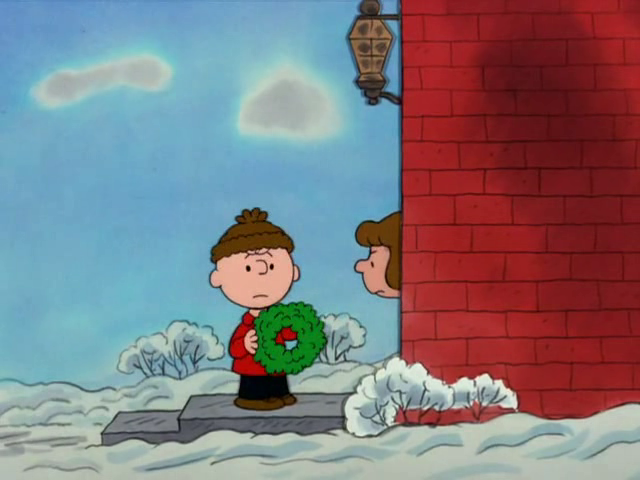 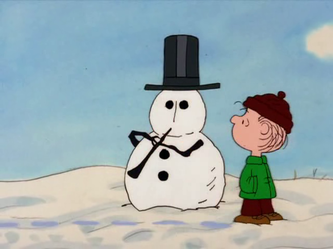 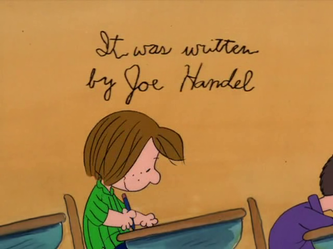 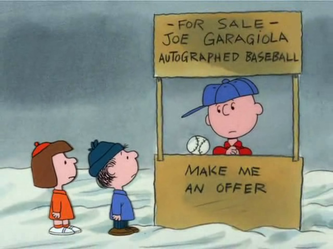 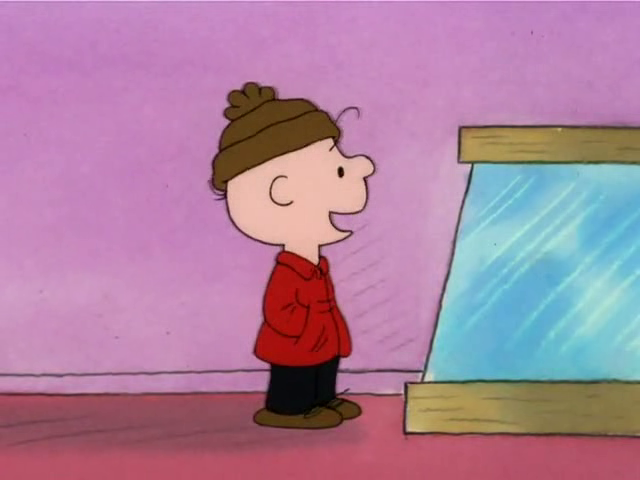 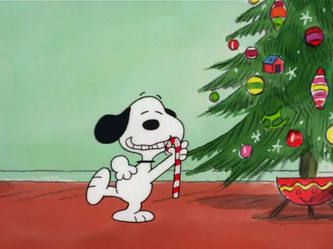 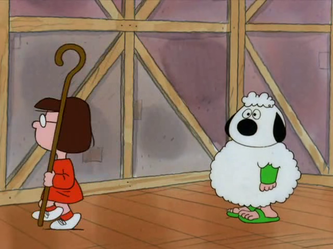 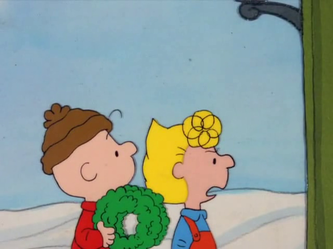 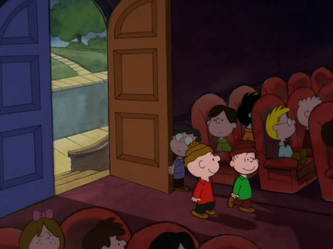 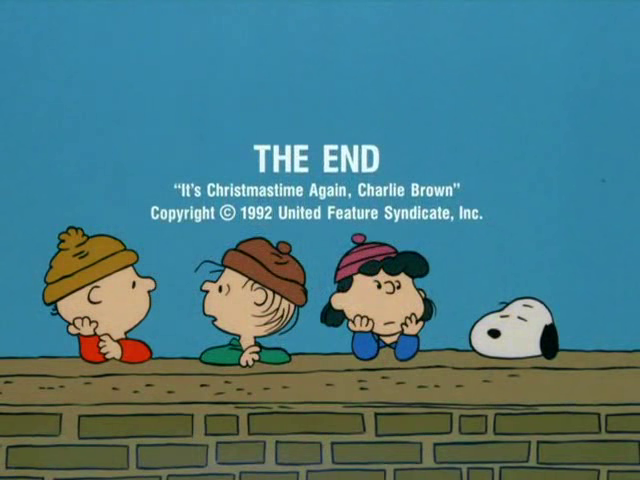 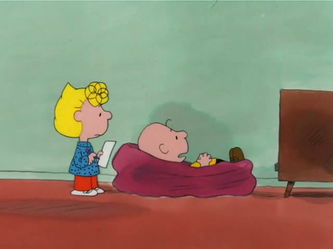 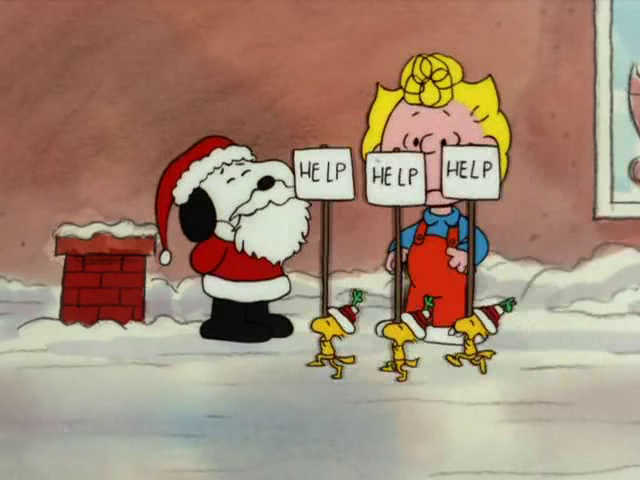 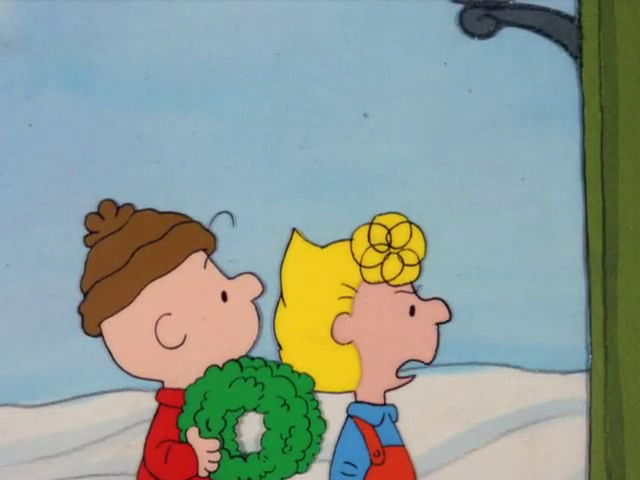 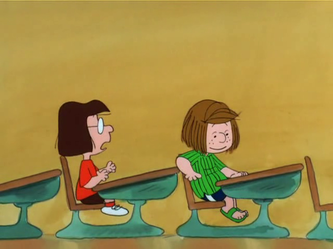 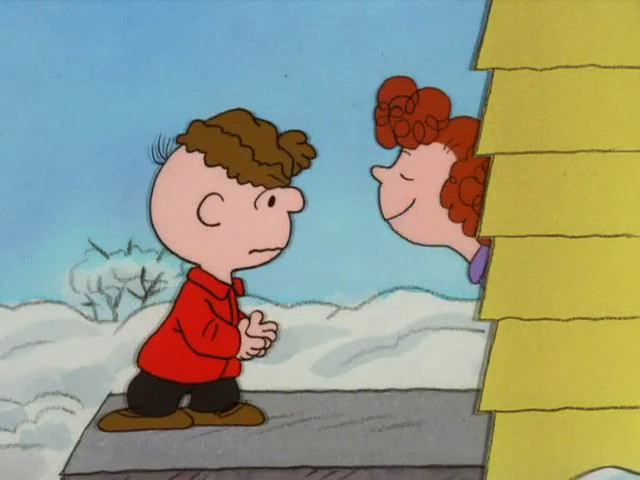 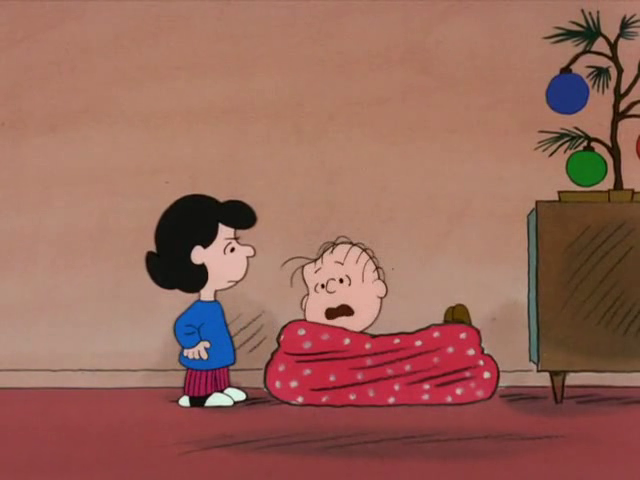 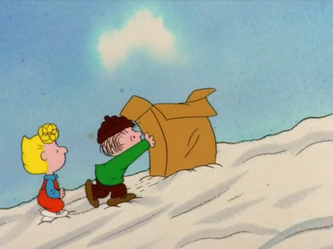 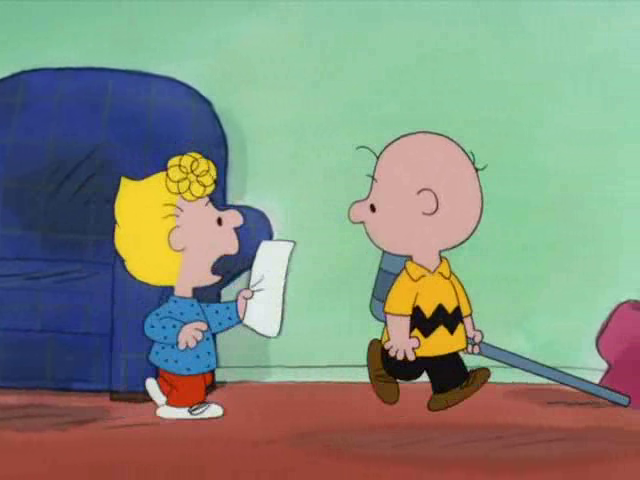 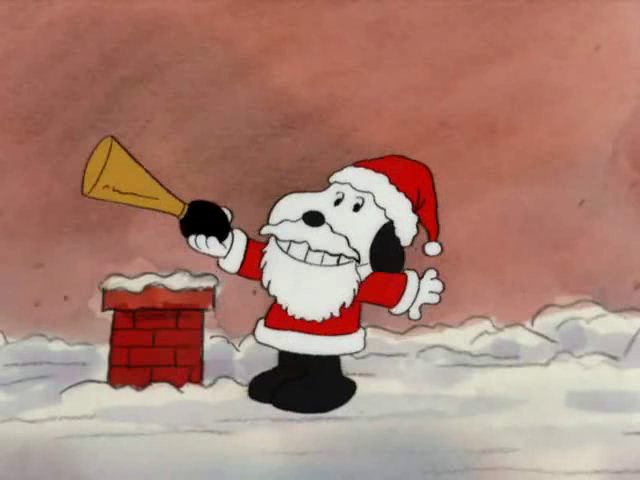 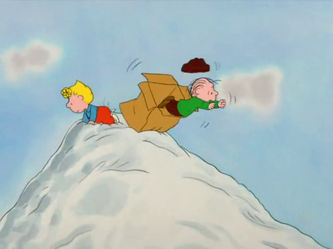 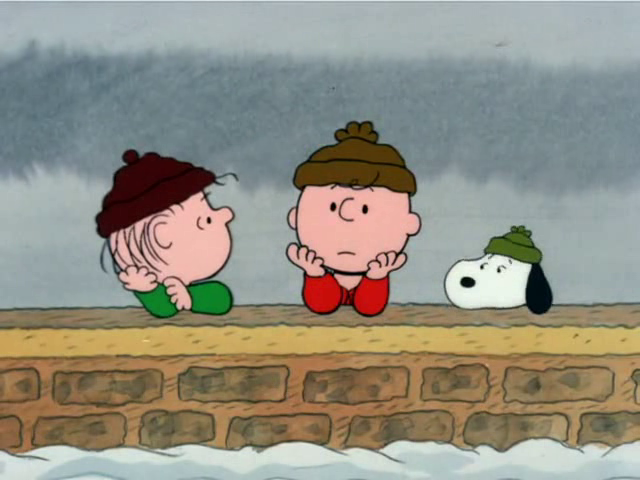 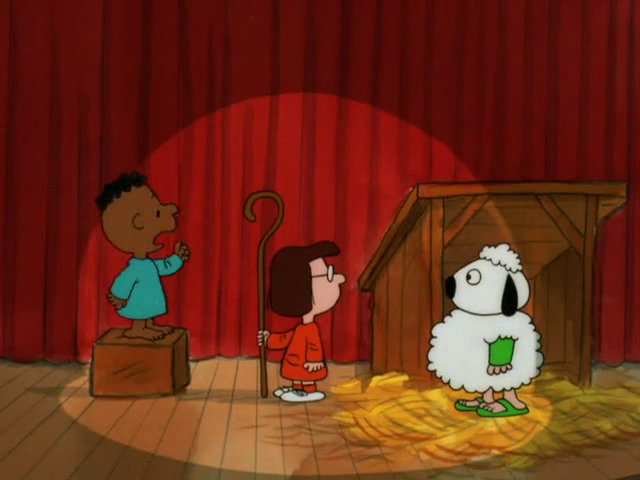 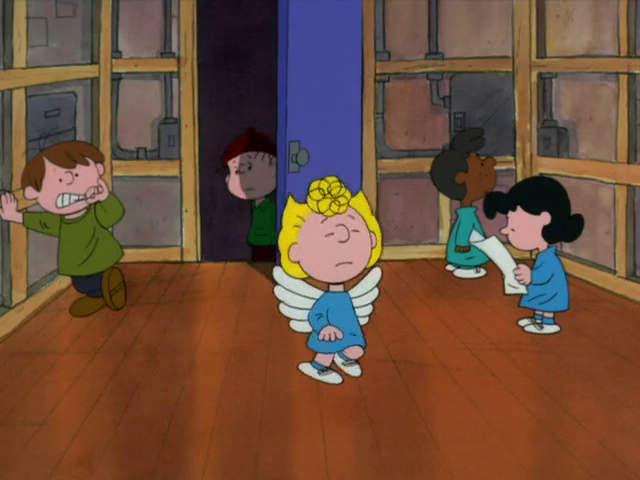 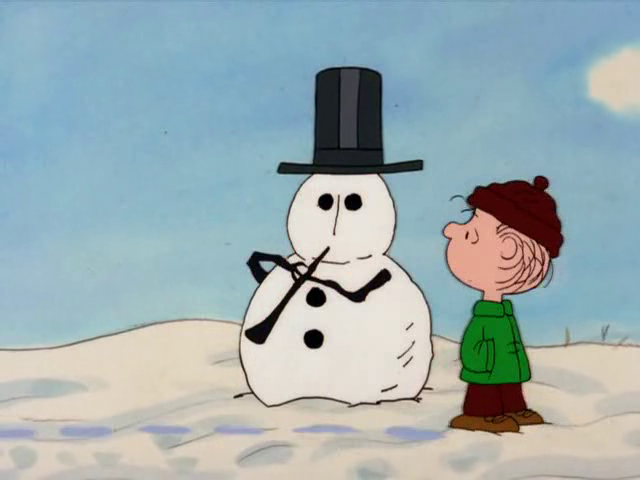 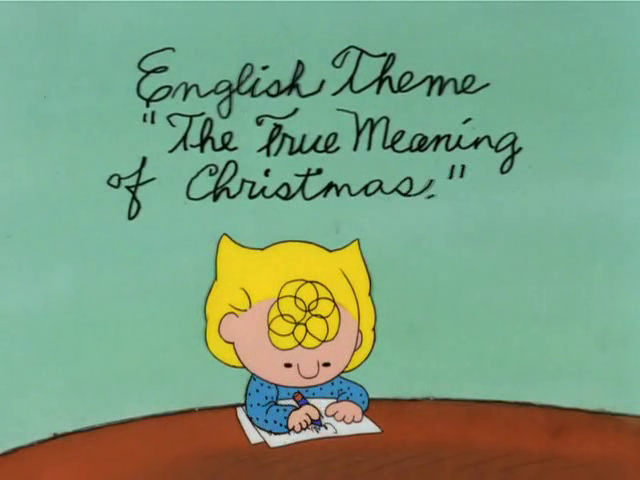 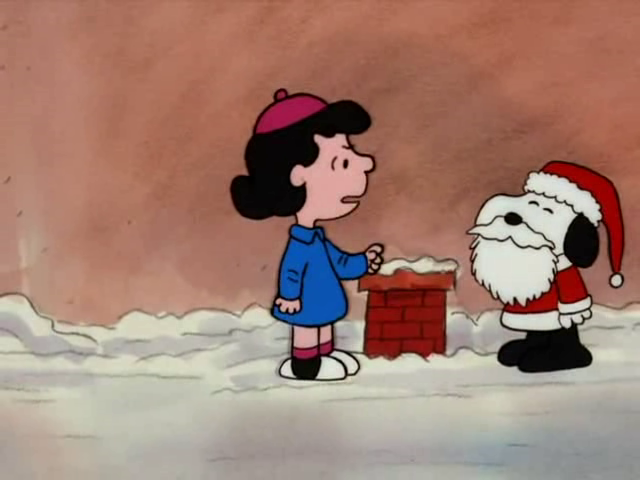 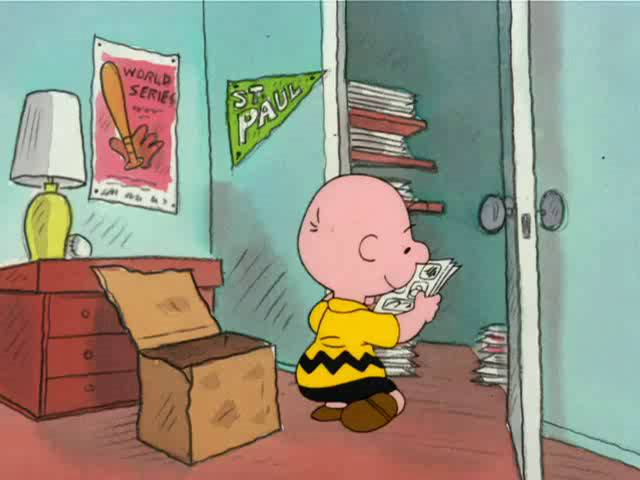 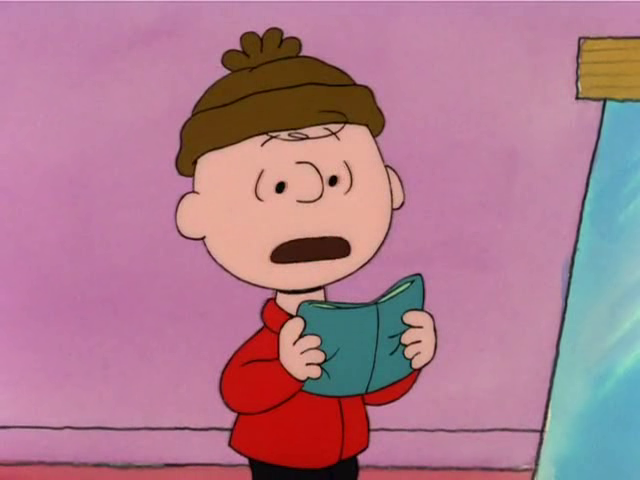 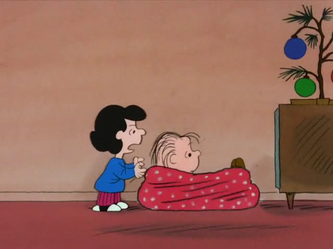 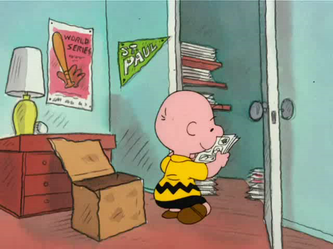 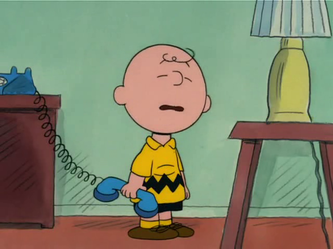 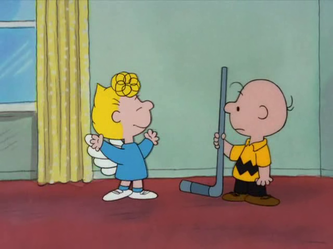 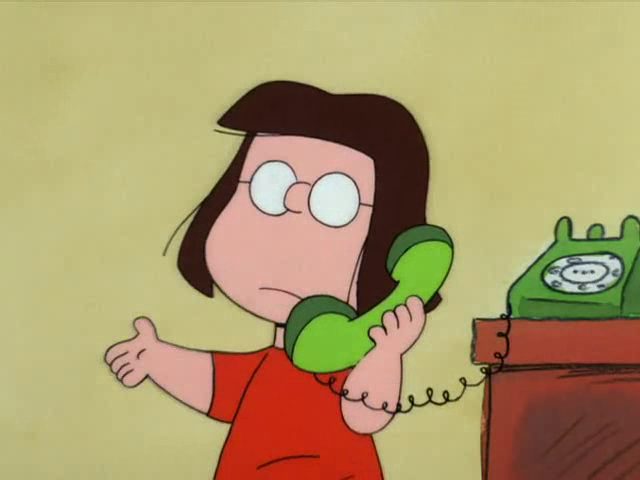 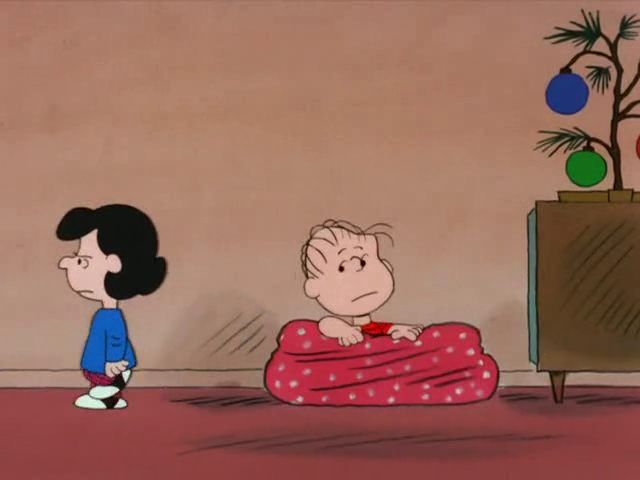 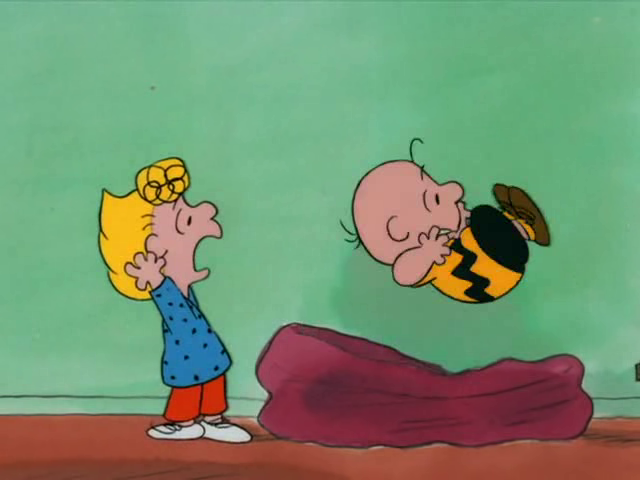 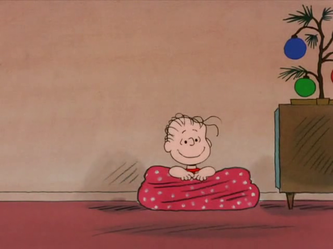 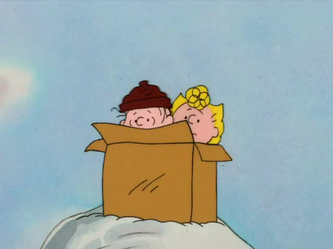 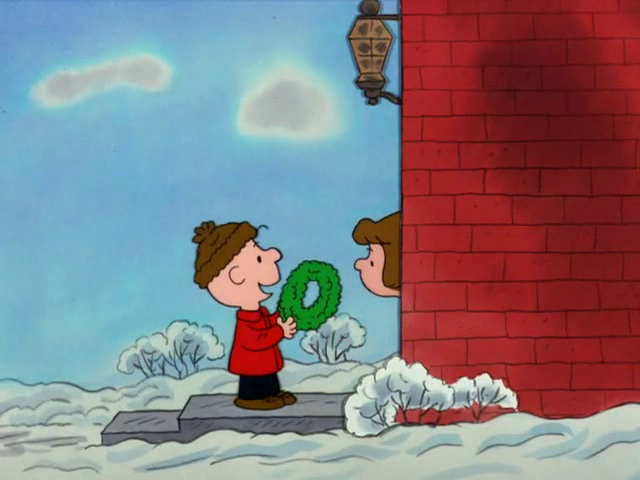 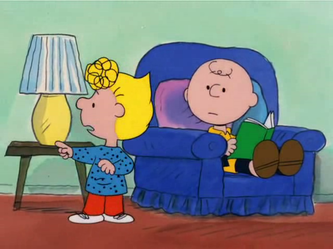 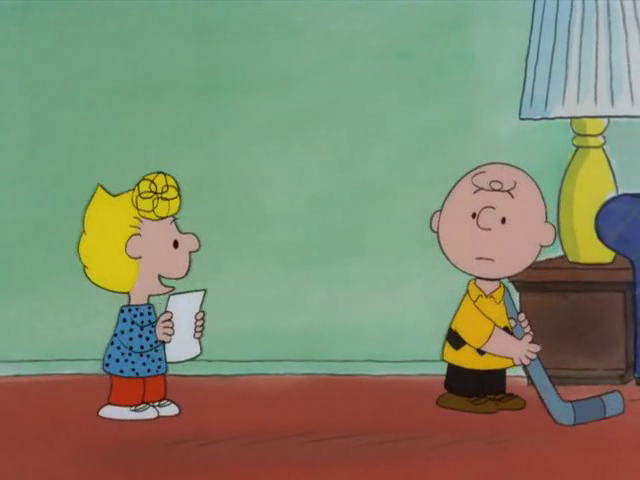 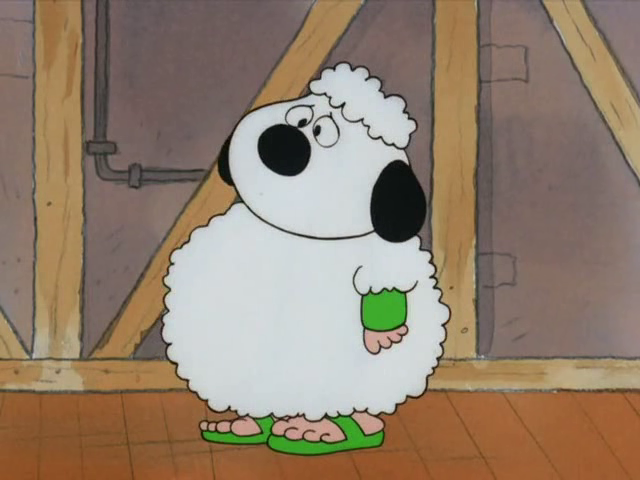 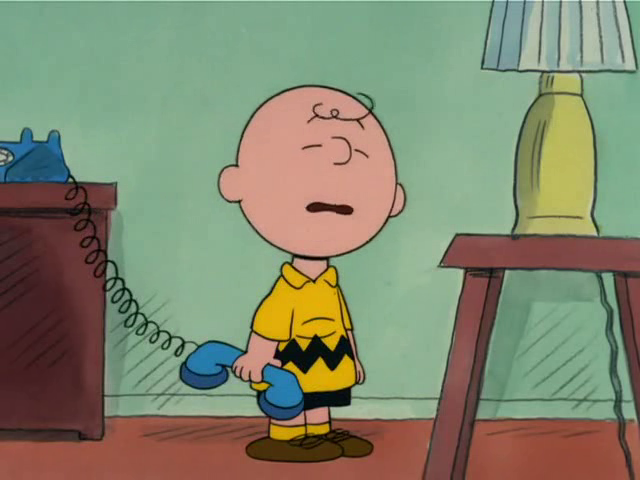 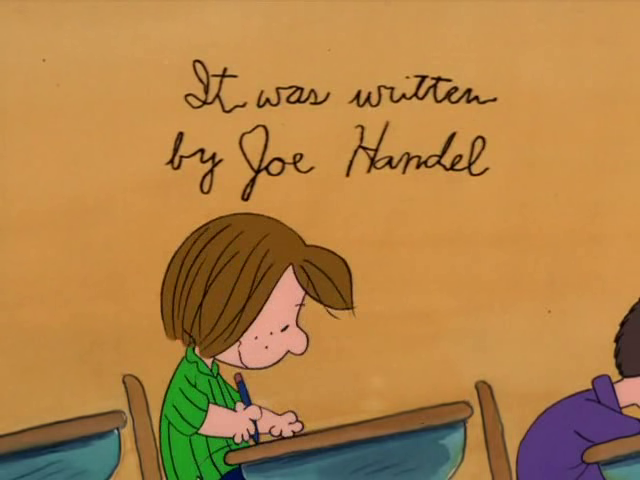 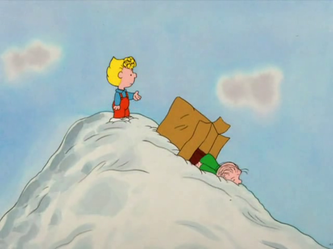 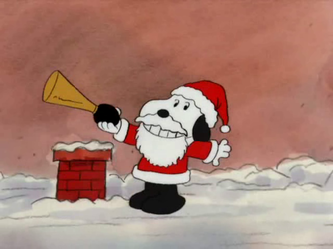 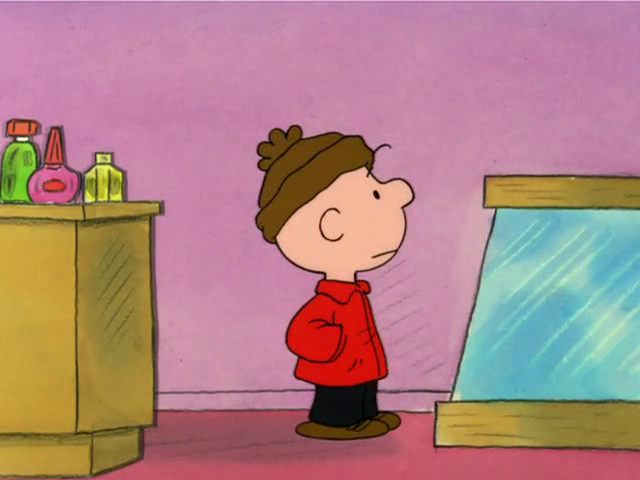 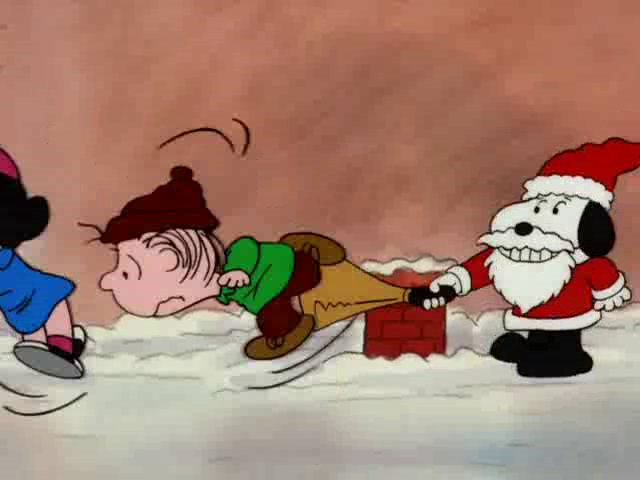 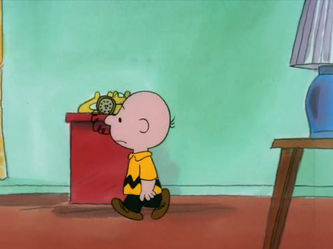 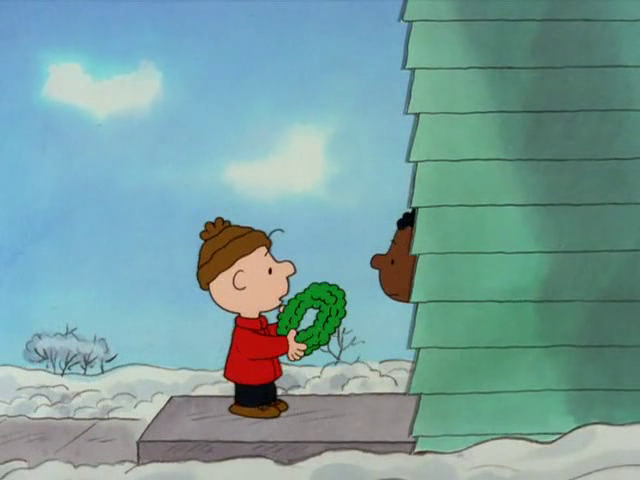 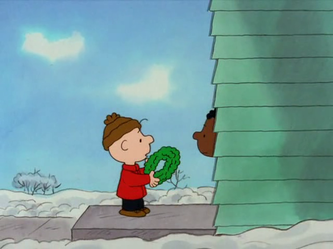 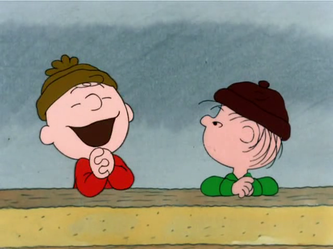 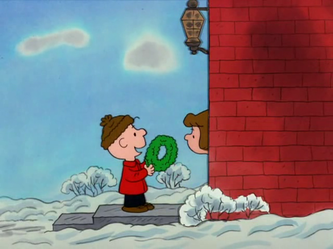 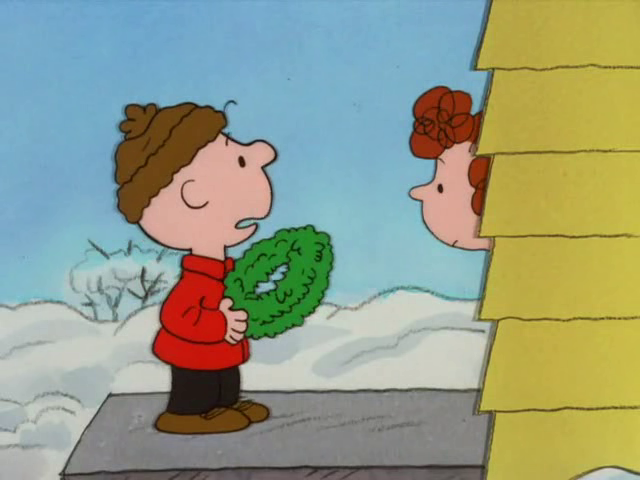 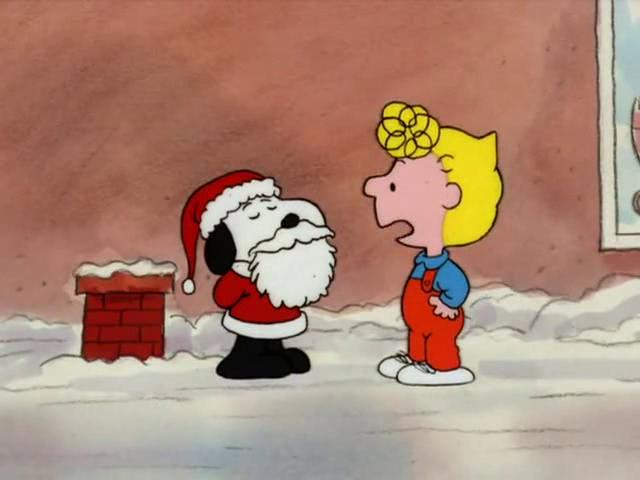 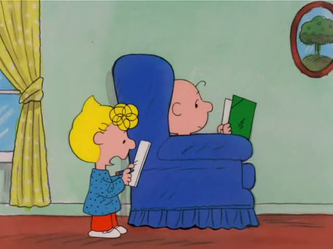 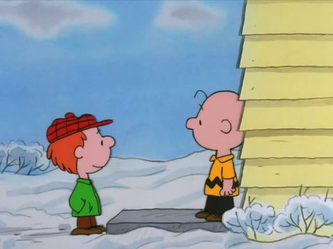 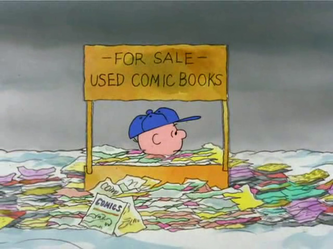 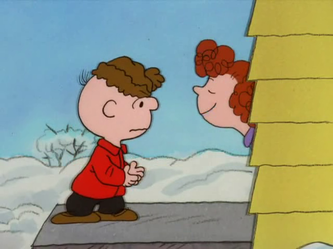 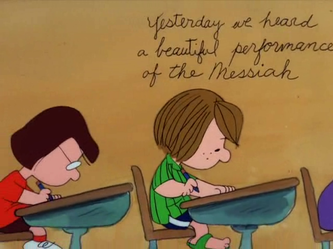 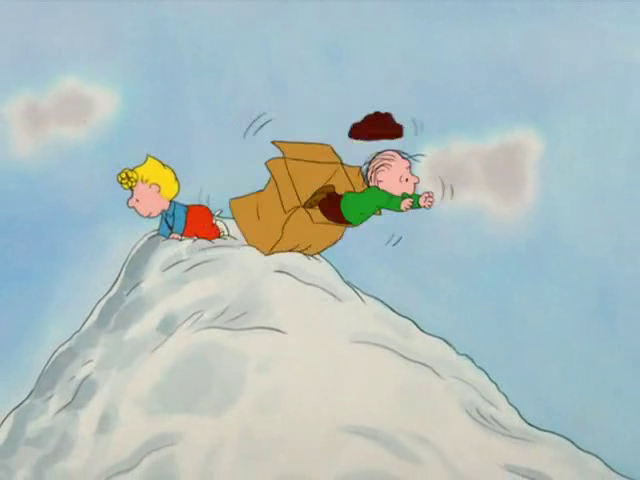 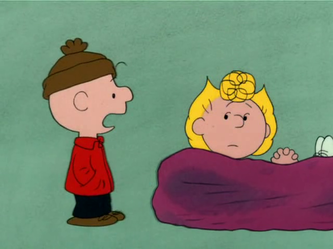 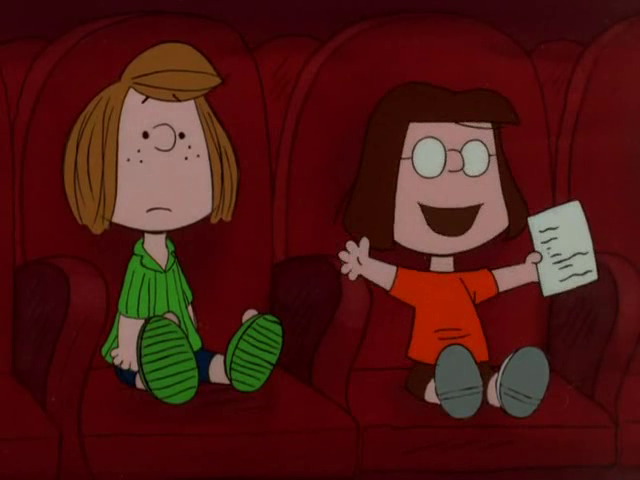 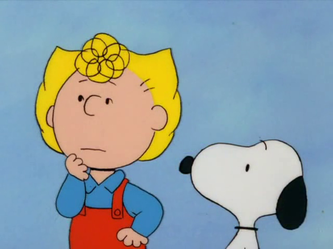 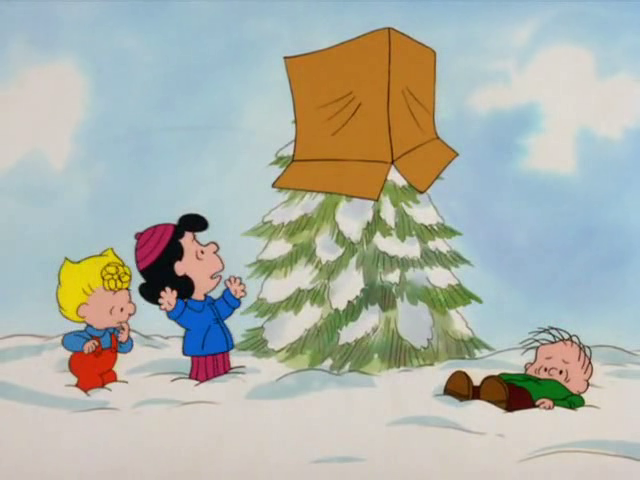 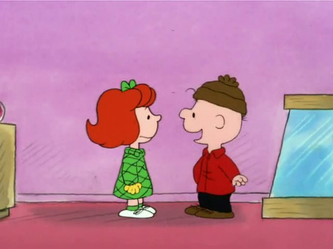 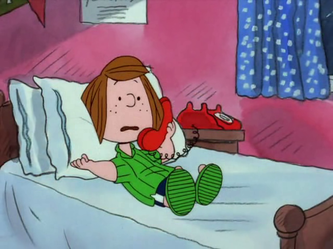 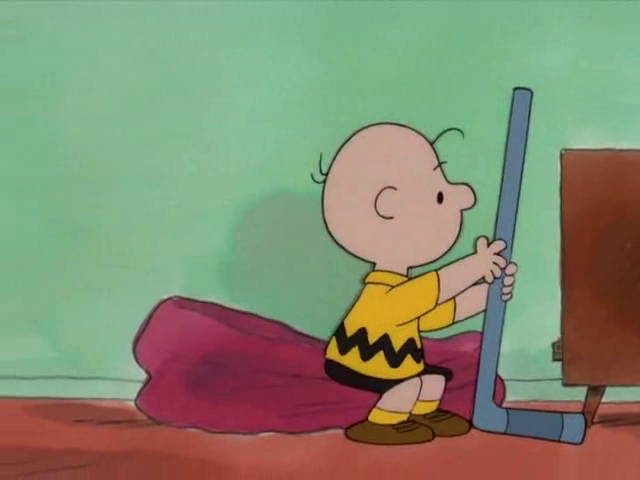 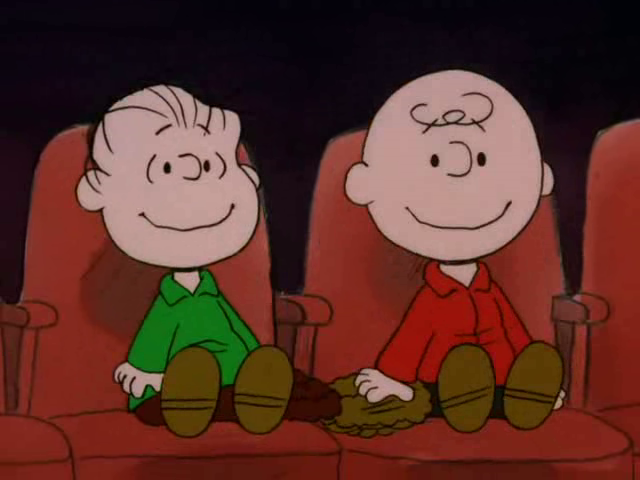 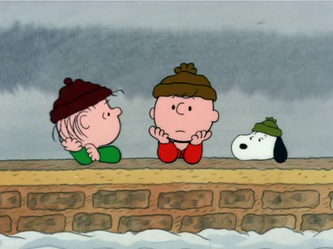 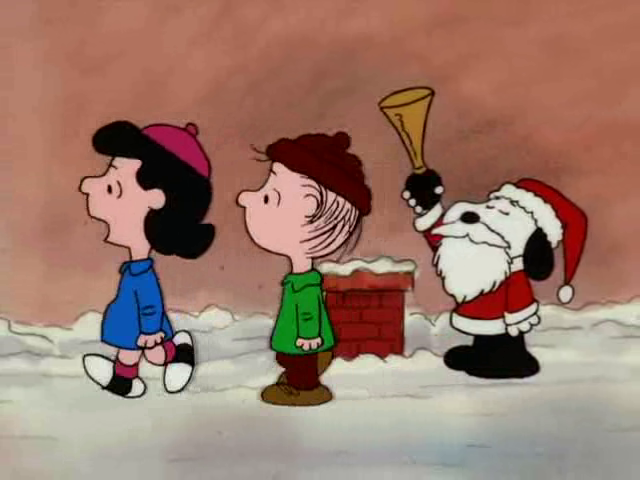 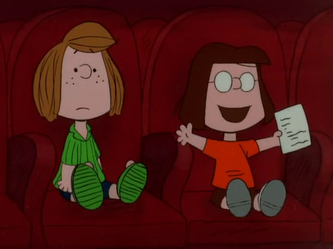 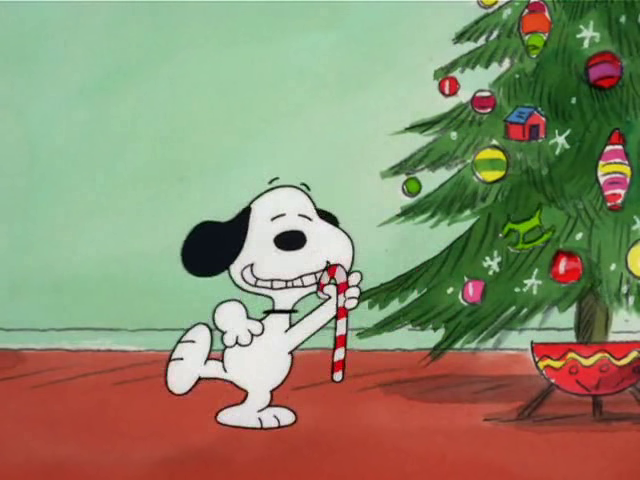 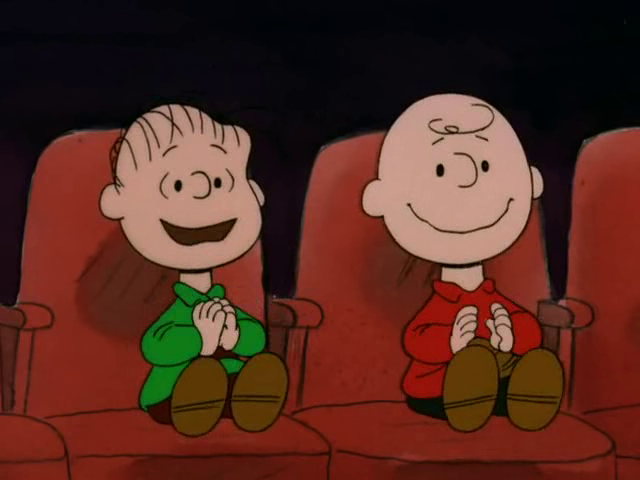 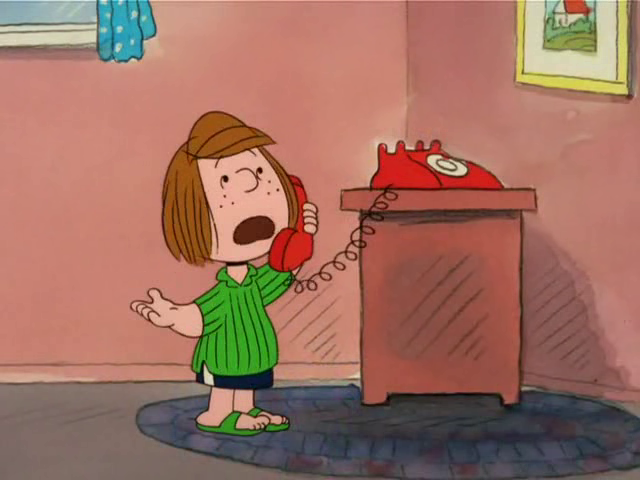 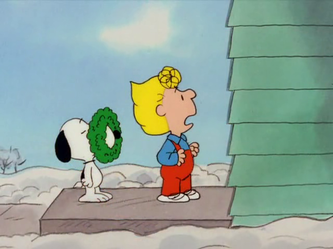 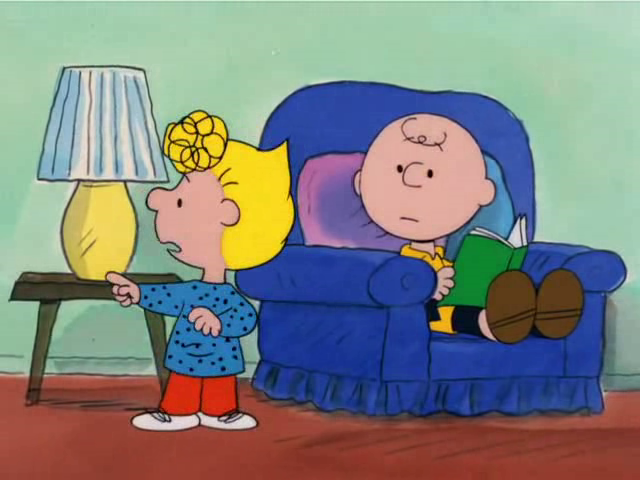 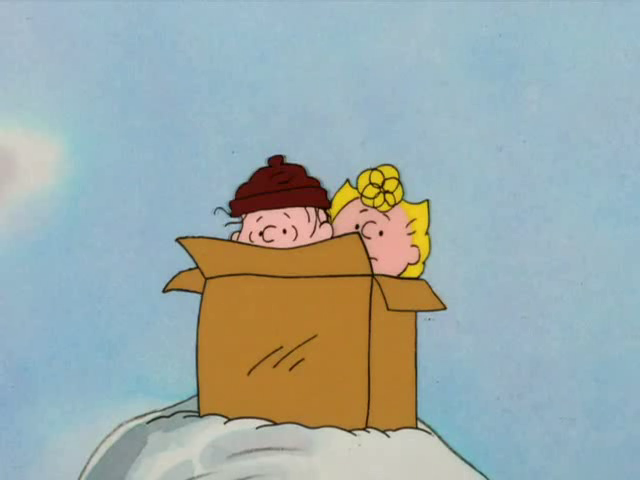 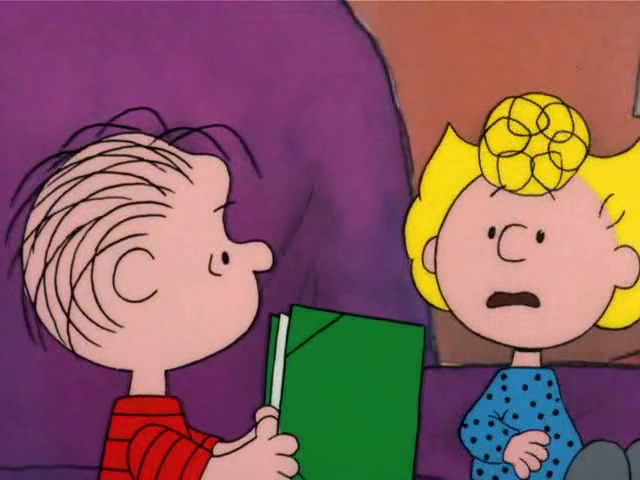 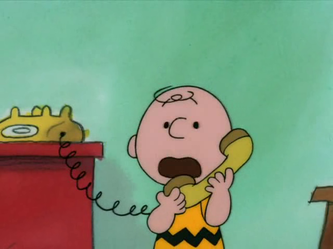 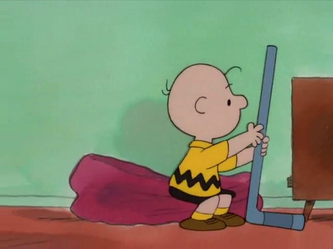 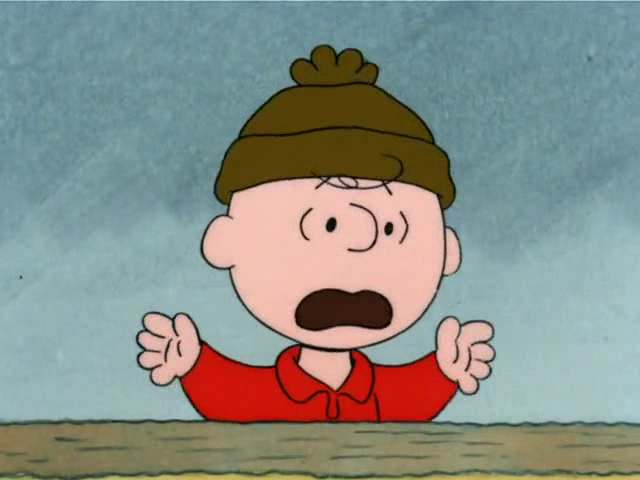 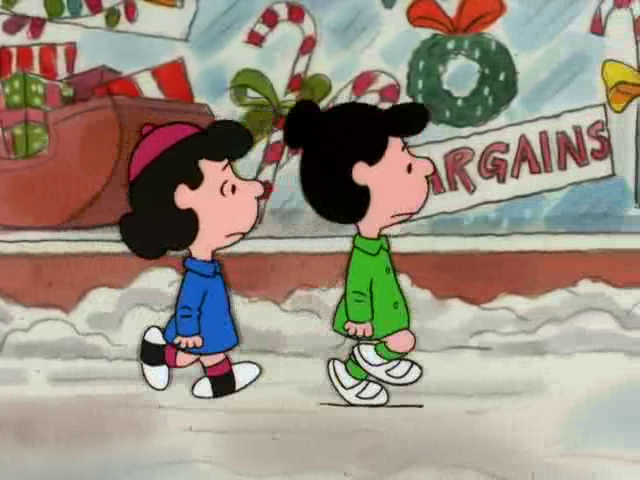 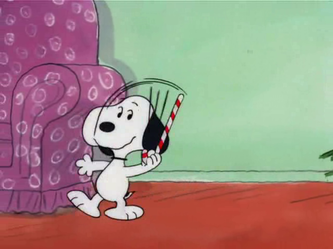 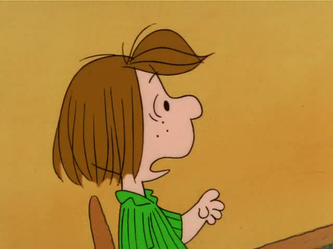 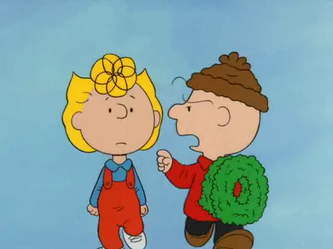 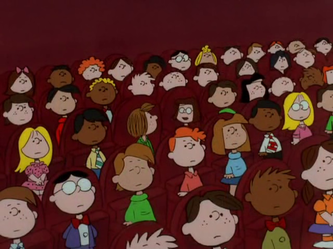 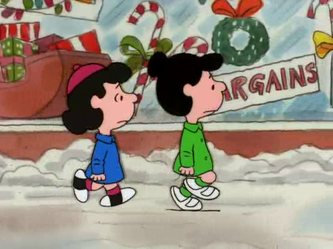 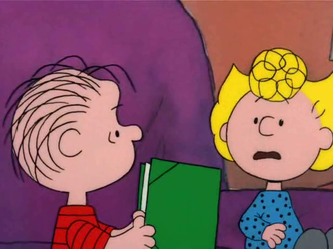 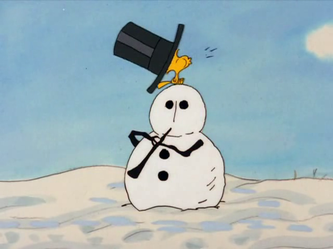 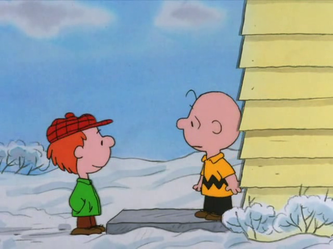 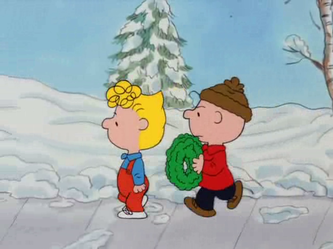 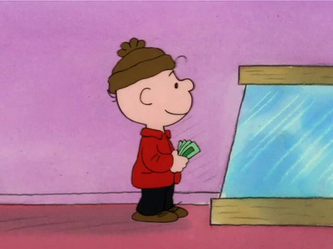 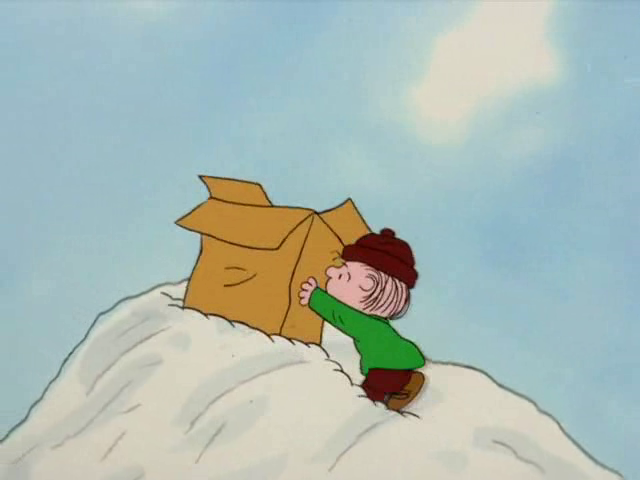 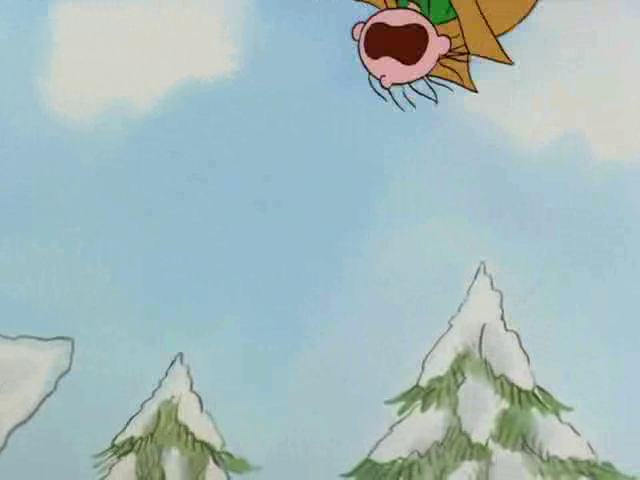 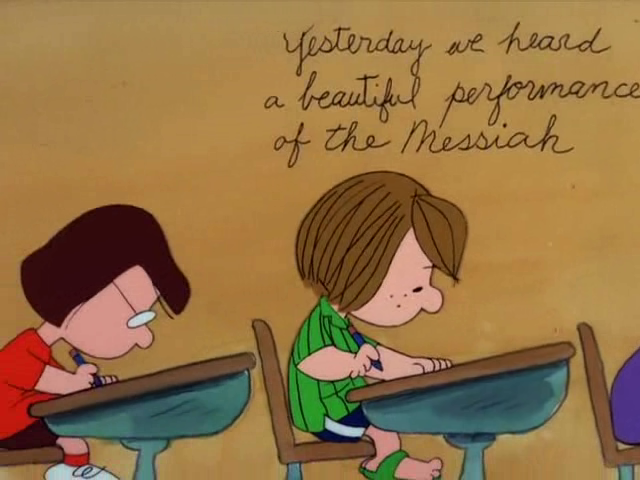 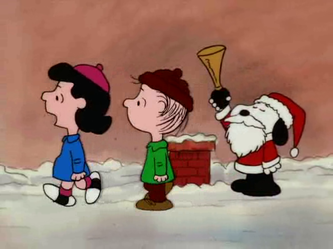 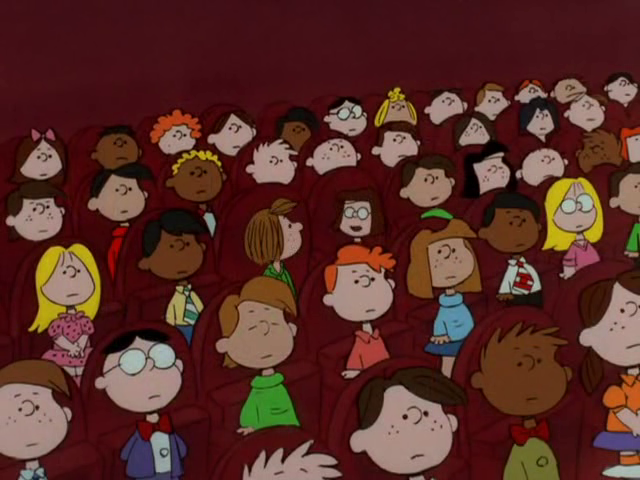 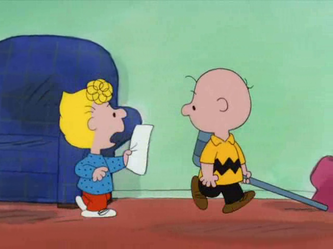 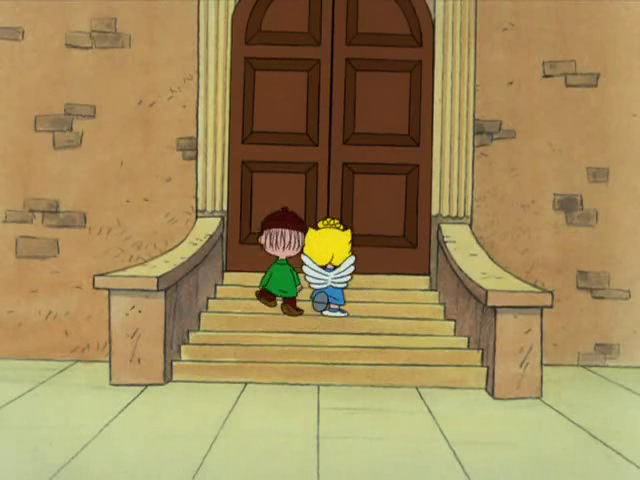 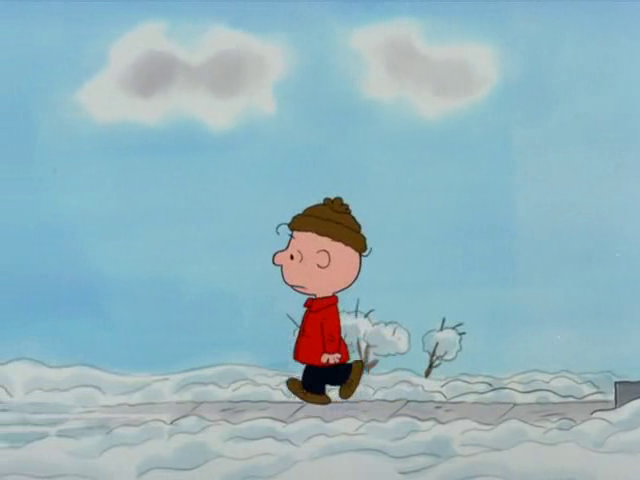 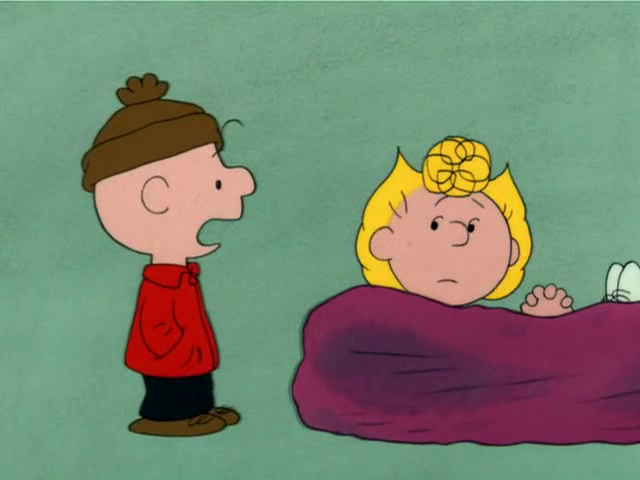 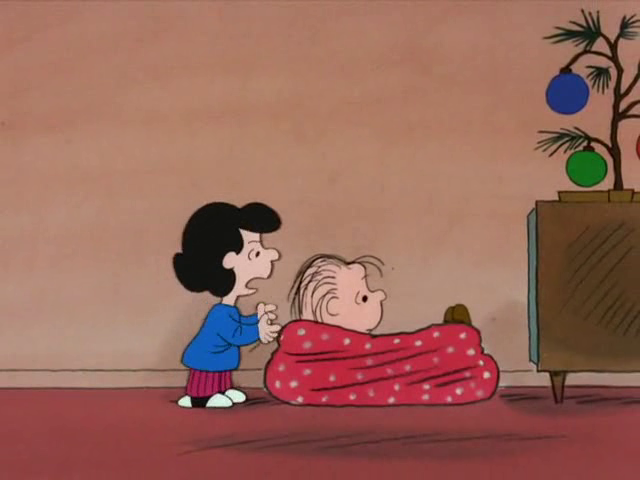 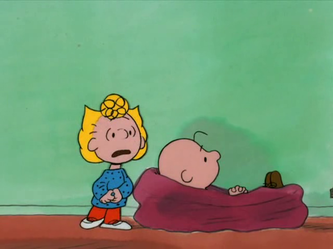 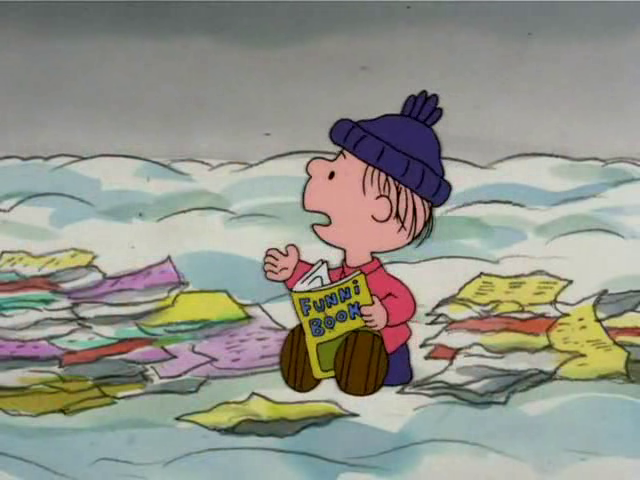 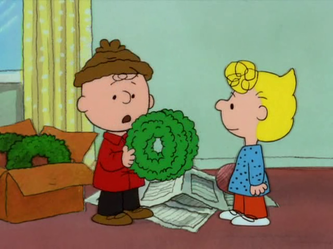 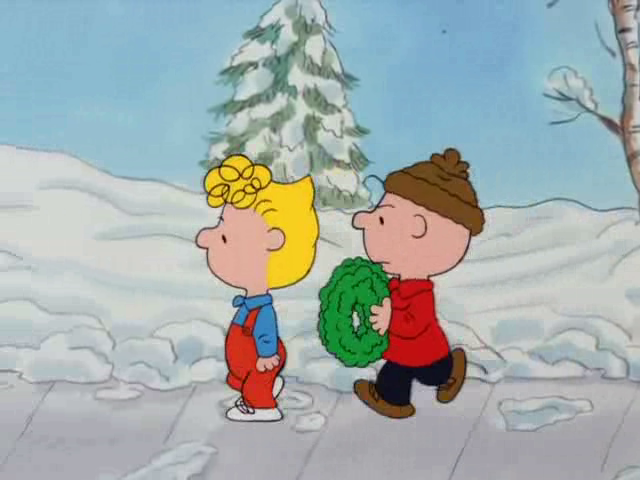 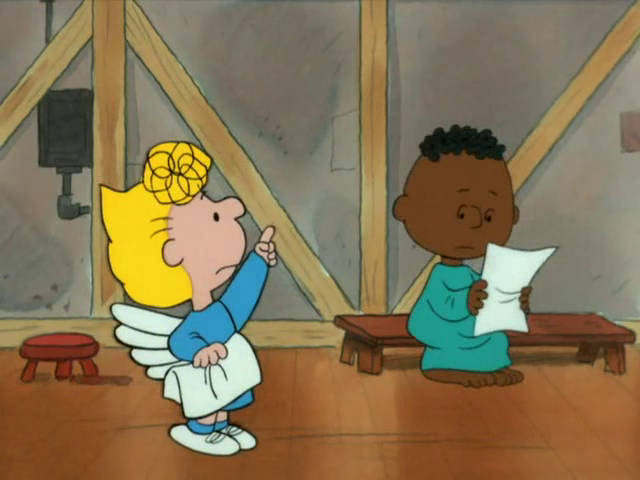 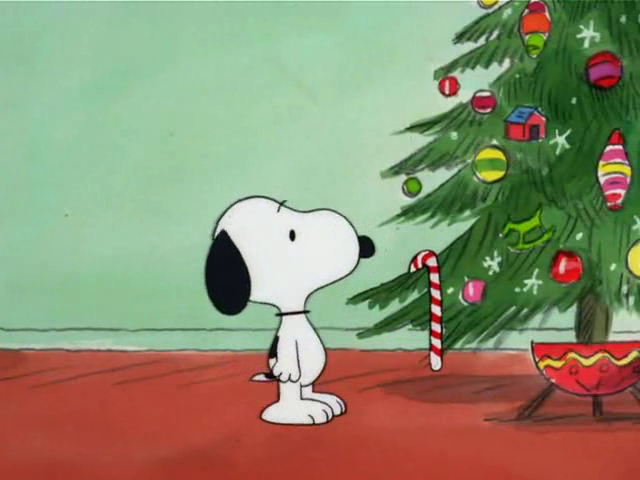 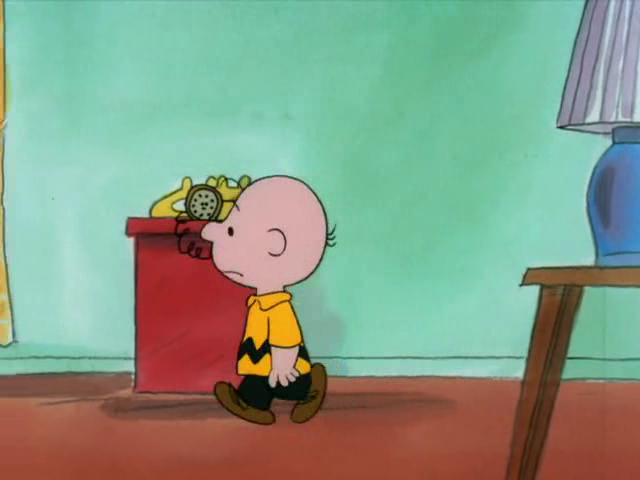 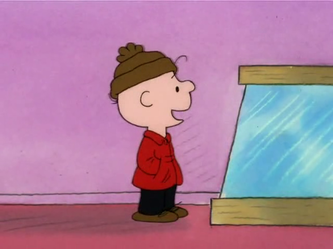 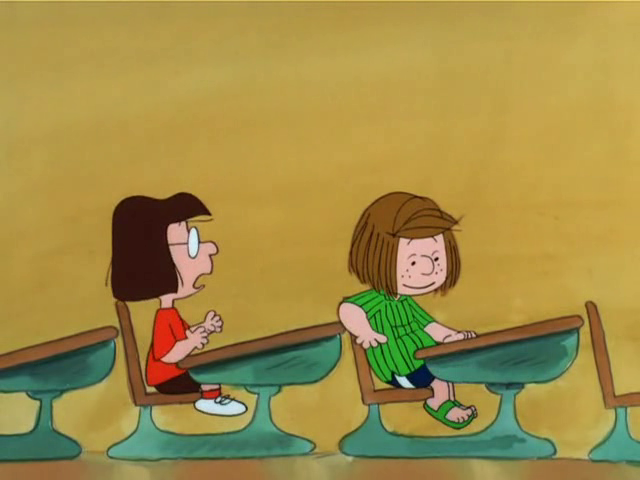 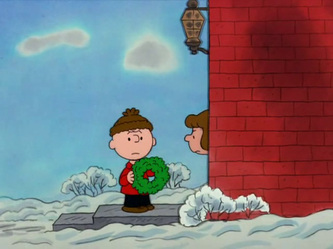 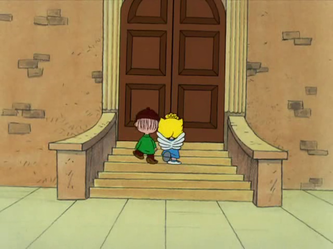 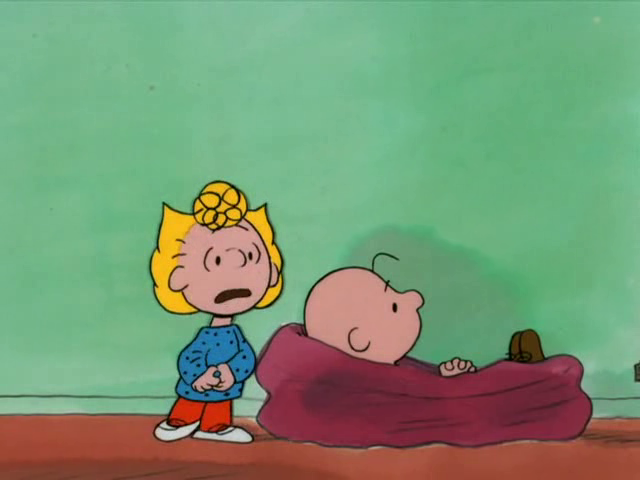 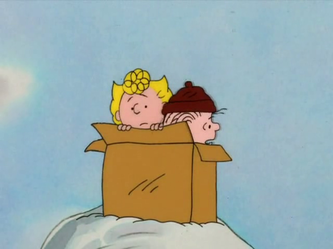 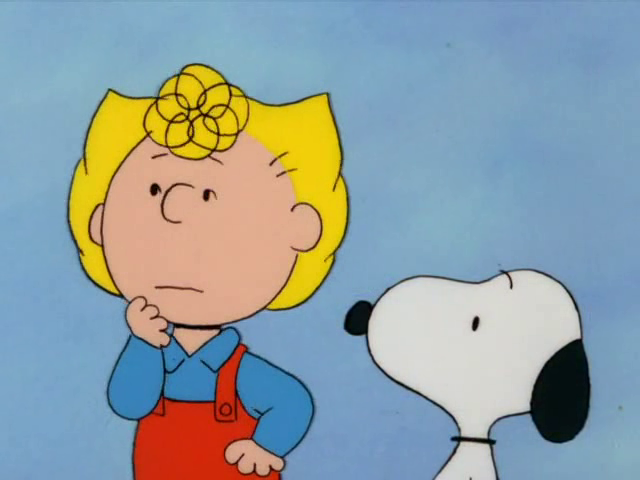 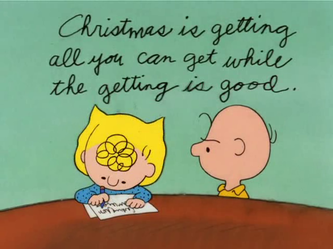 Snoopy makes mischief as Santa, Linus hears music from snowmen, Sally wants to get all she can out of Christmas, Peppermint Patty mistakenly gets involved in the Christmas play, and Charlie Brown tries to sell wreaths and buy a gift for Peggy Jean, who he met at camp the past summer.